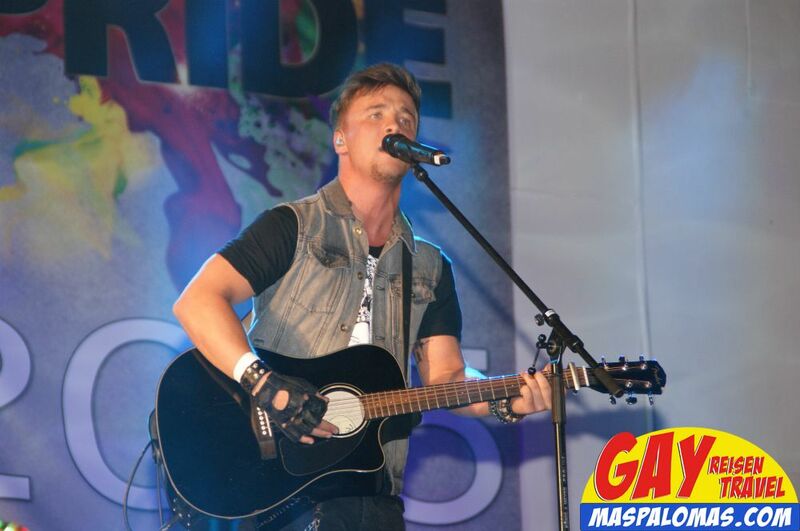 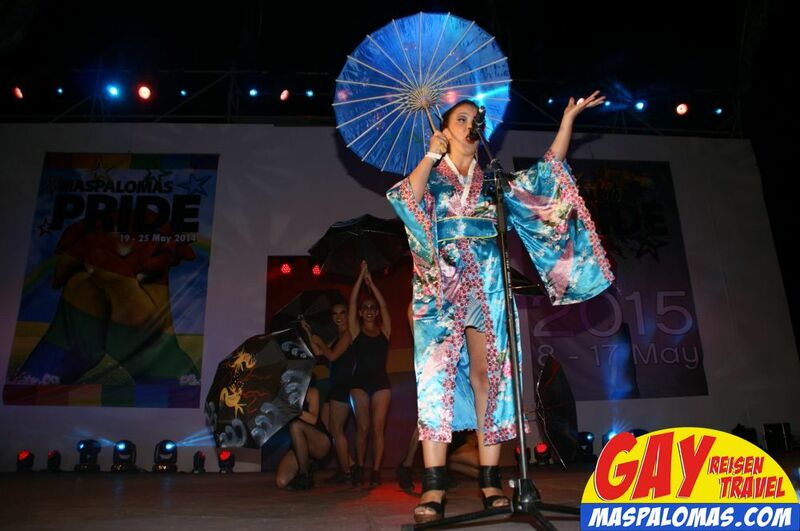 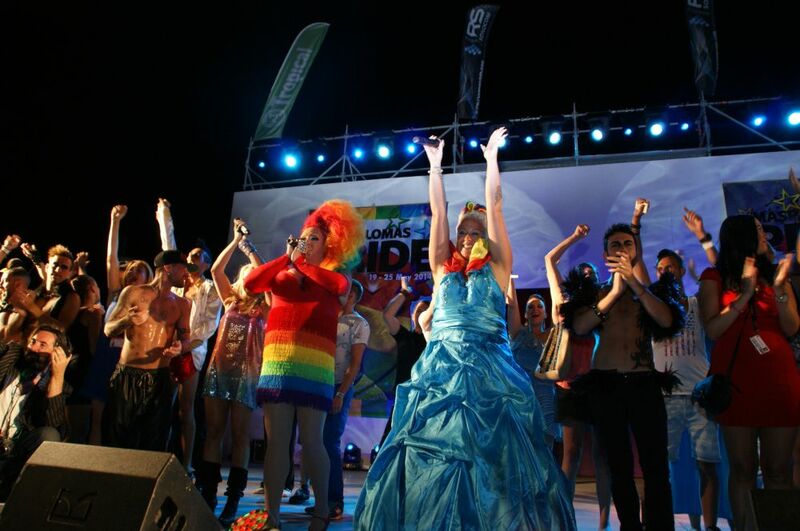 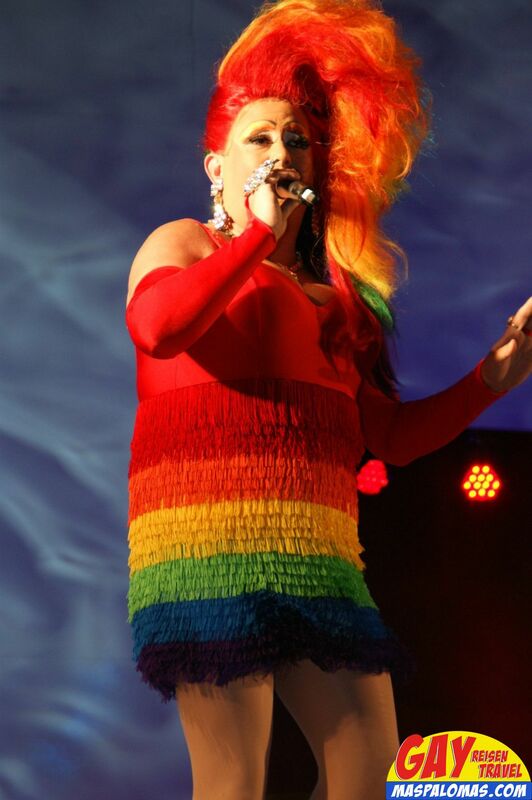 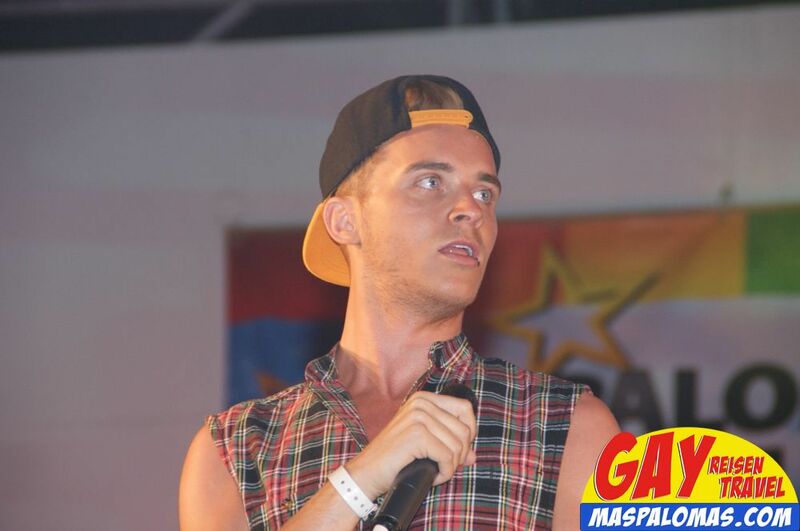 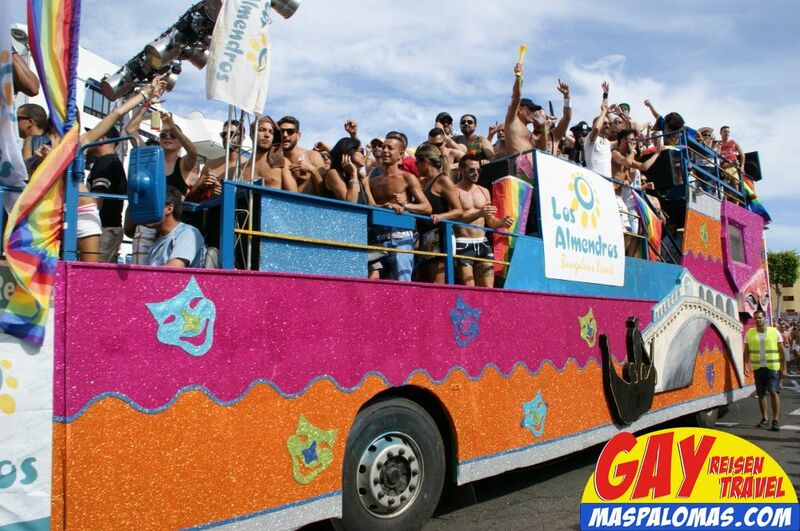 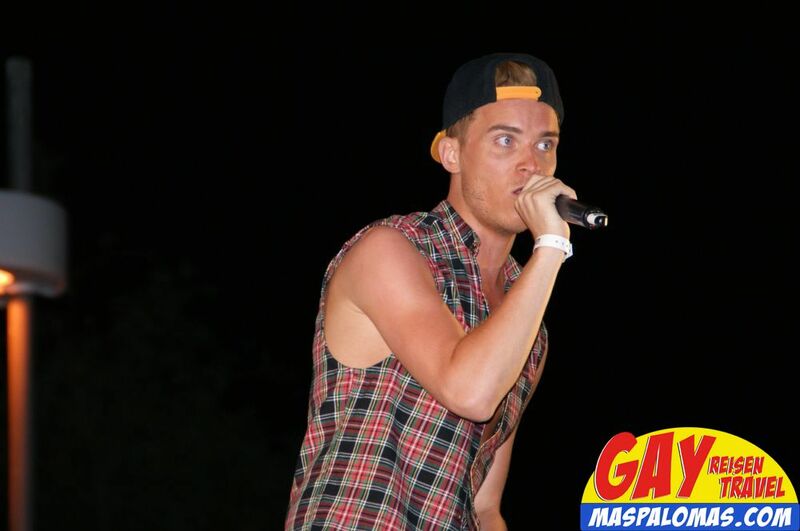 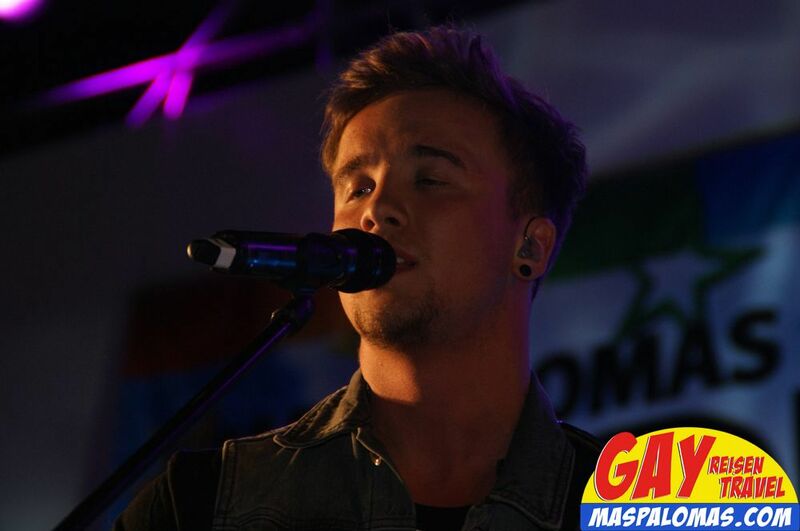 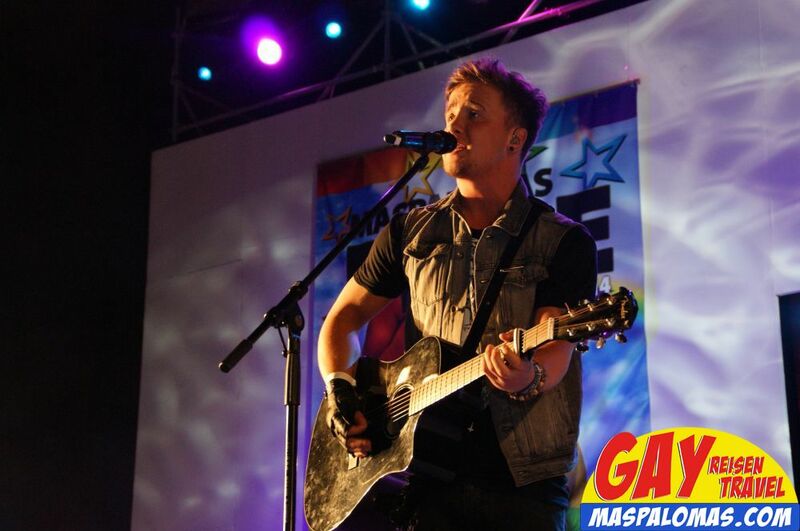 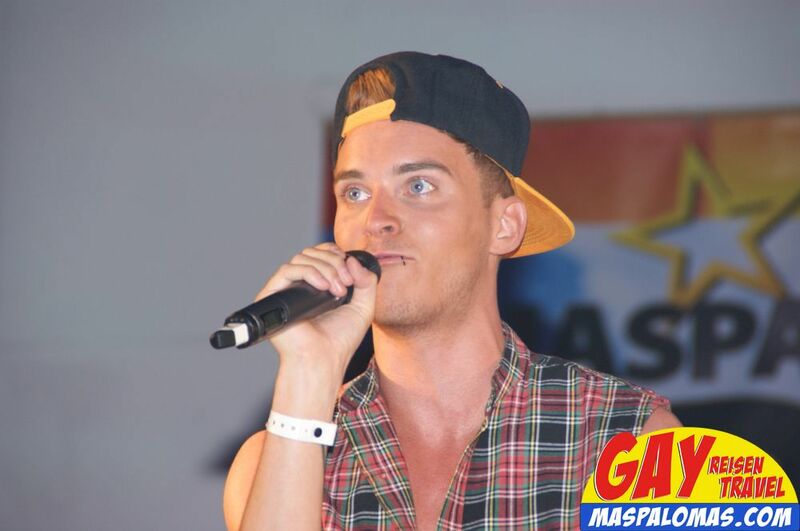 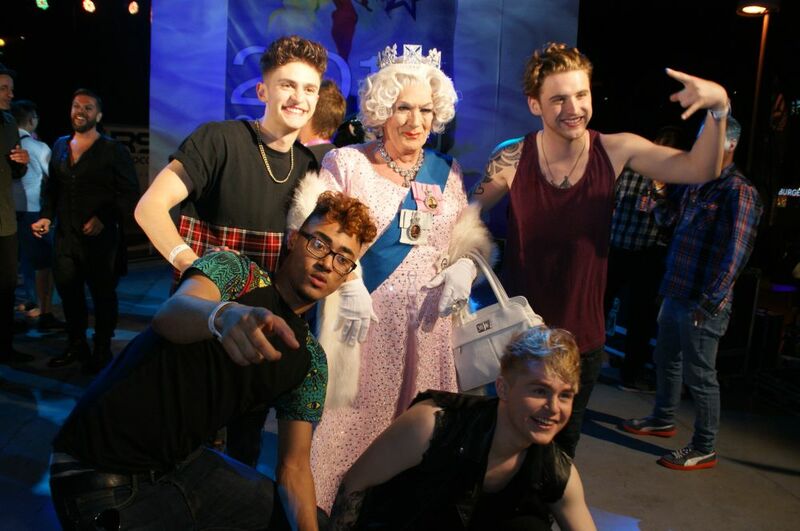 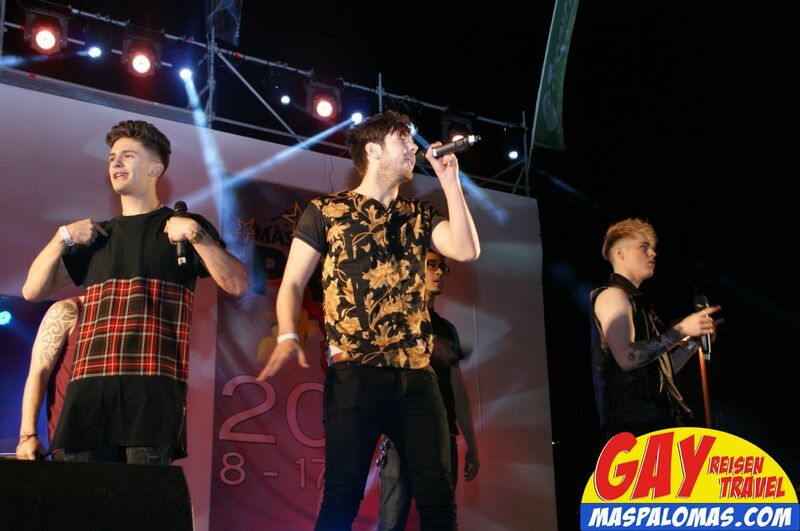 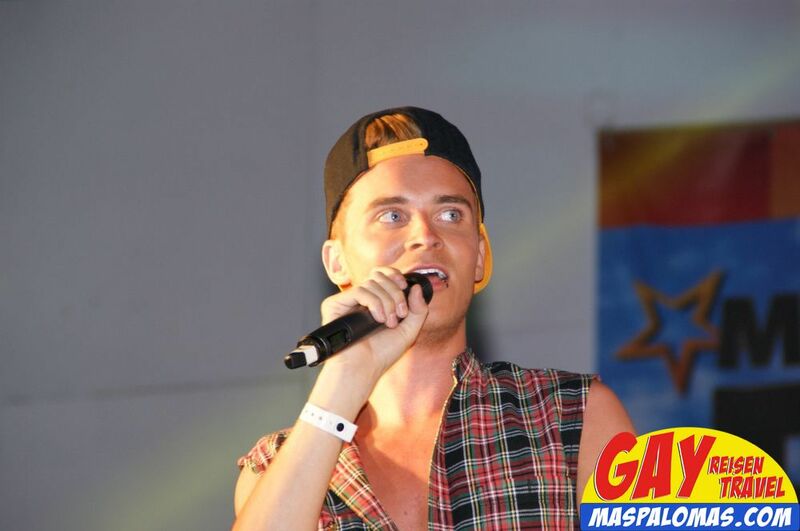 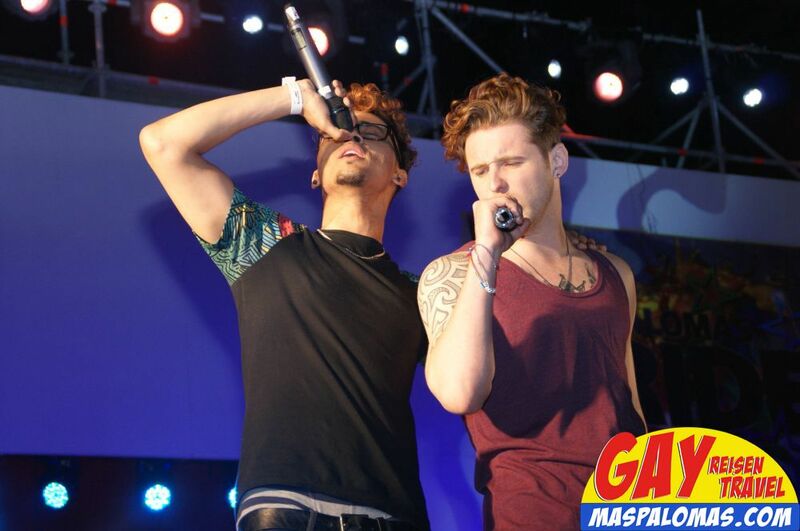 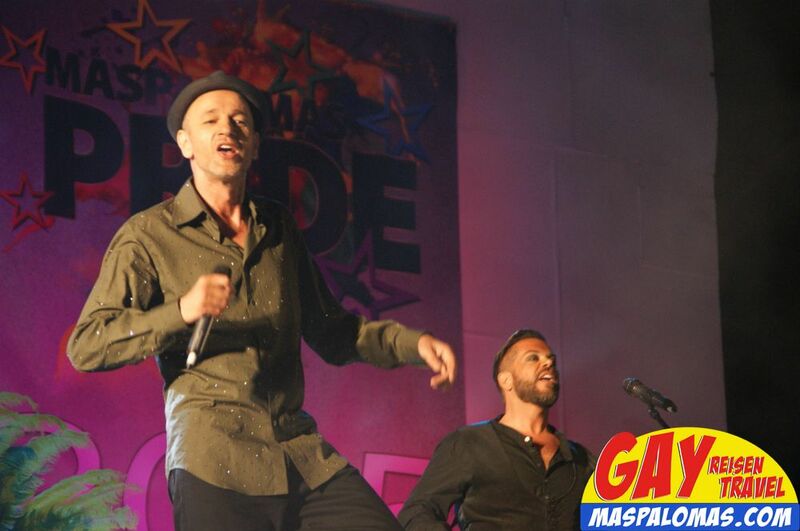 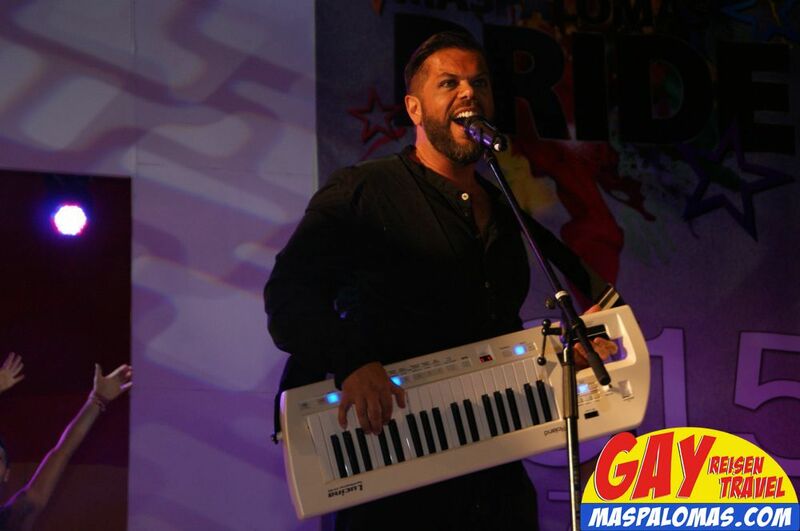 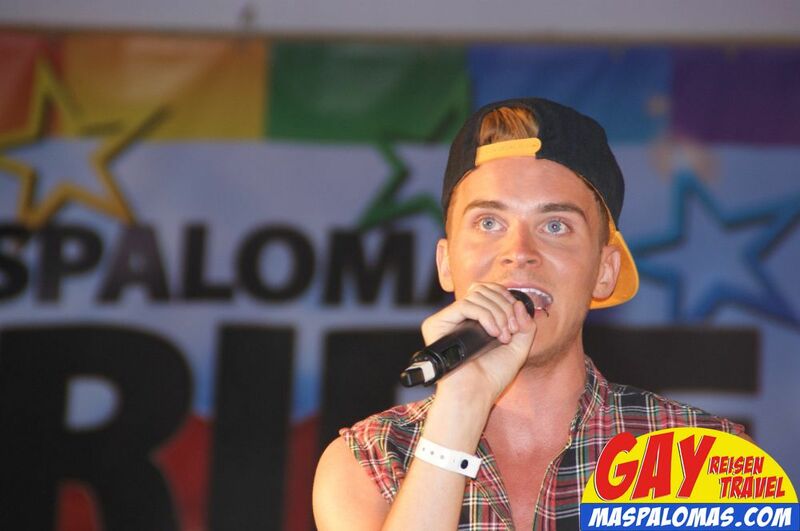 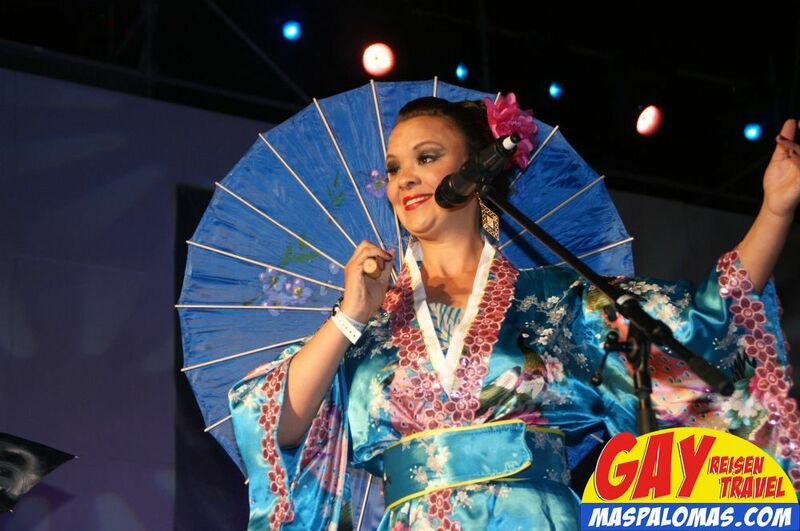 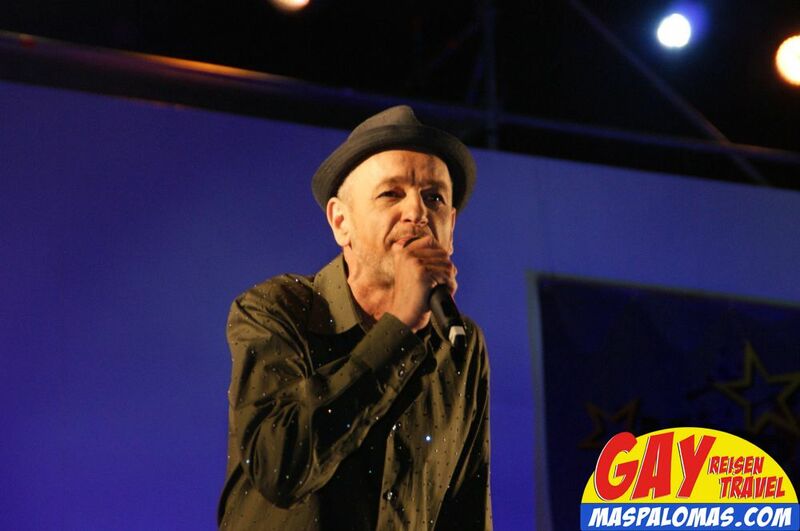 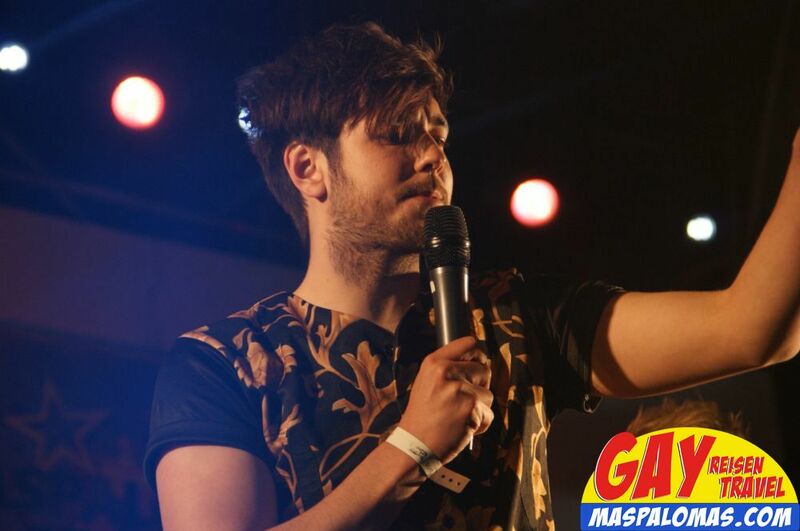 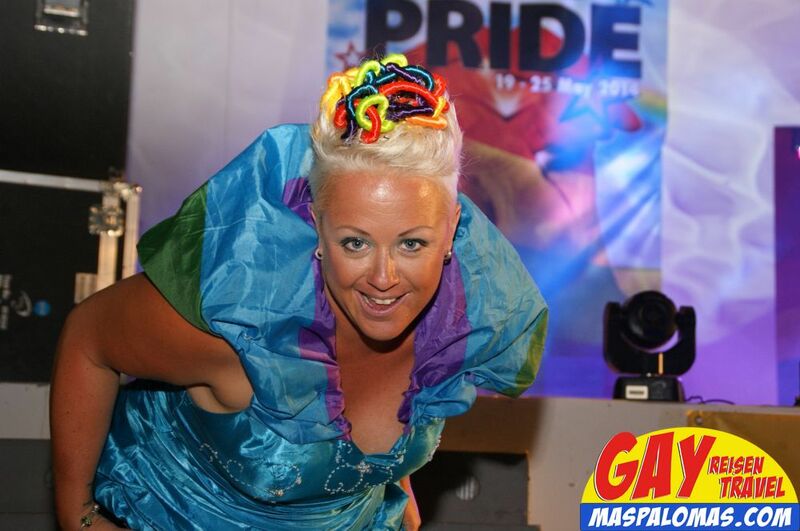 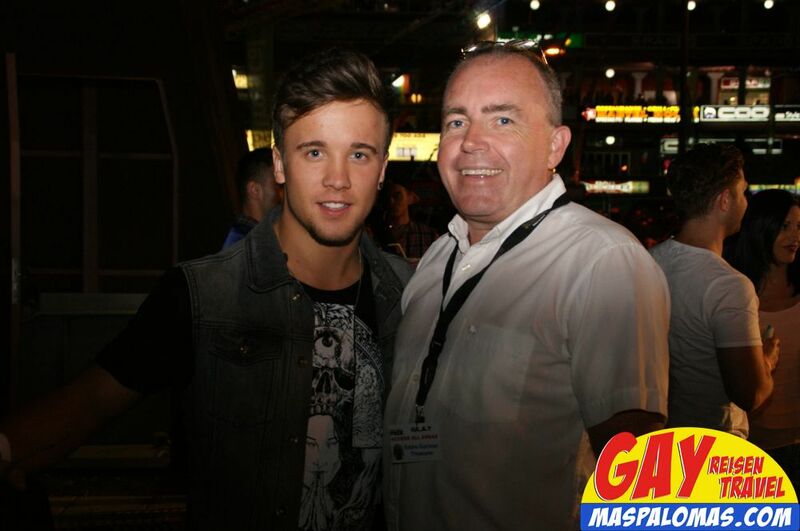 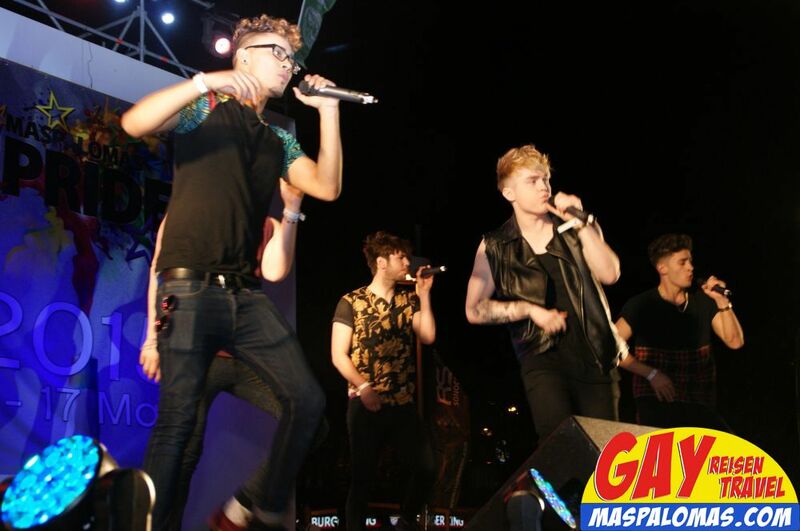 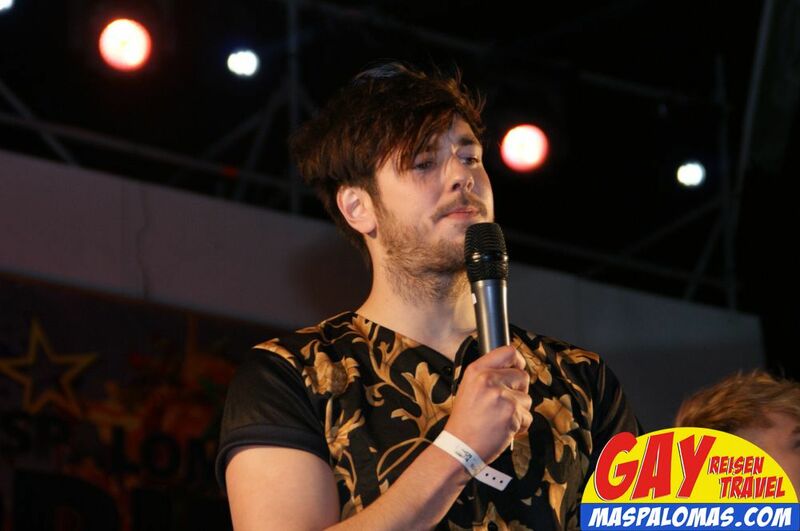 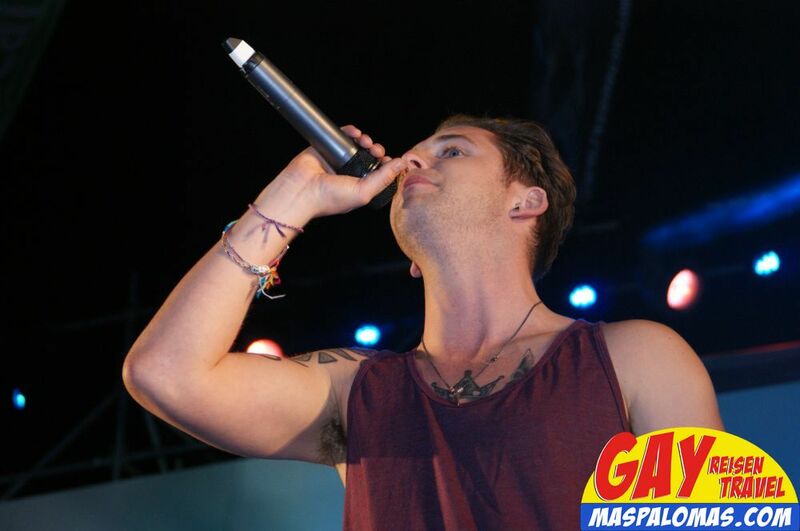 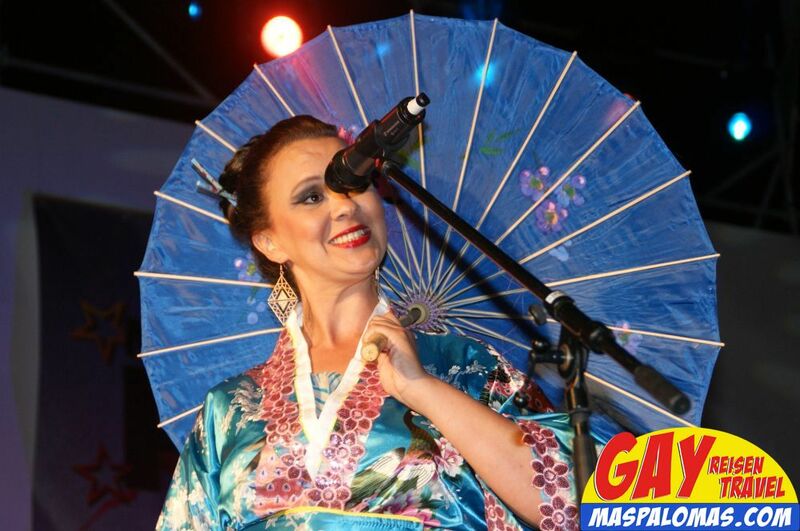 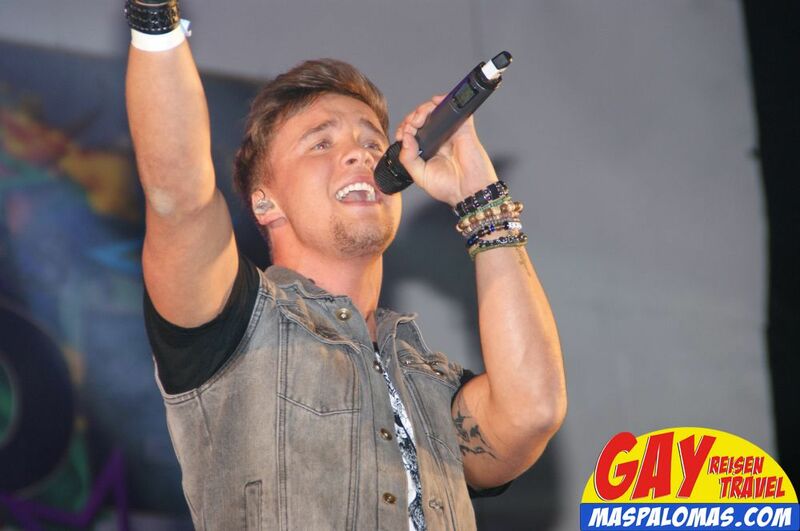 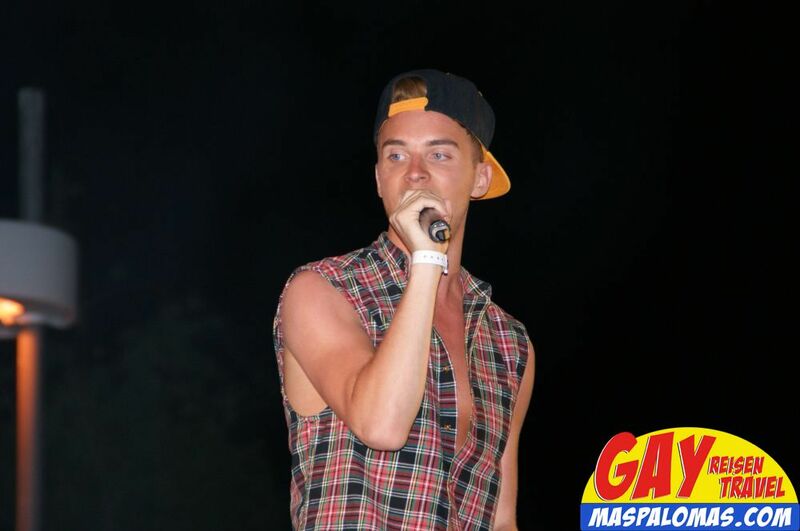 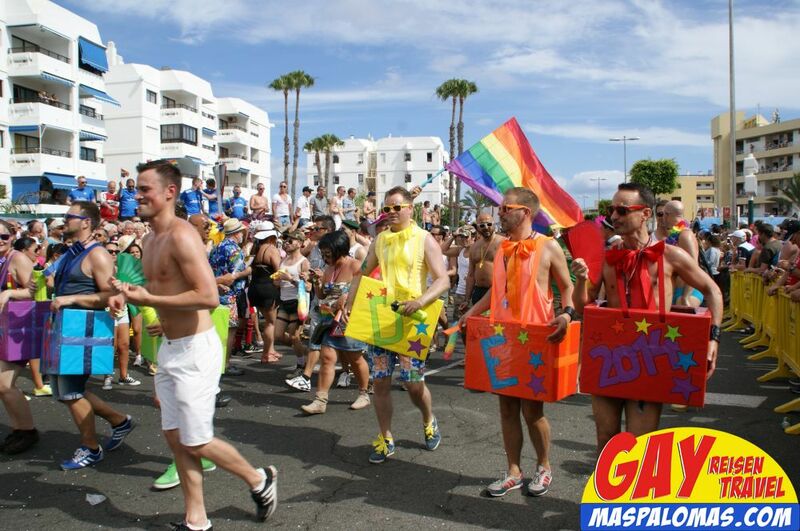 The Gay Pride 2013 just ended and the dates for 2014 are announced! 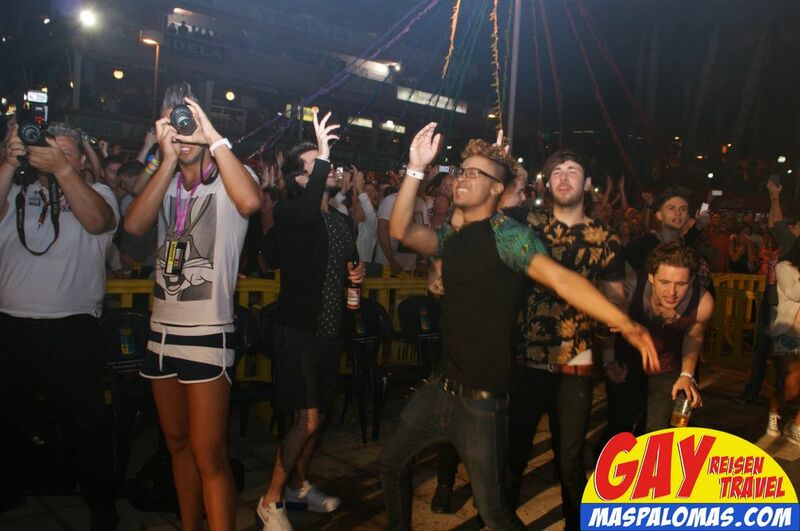 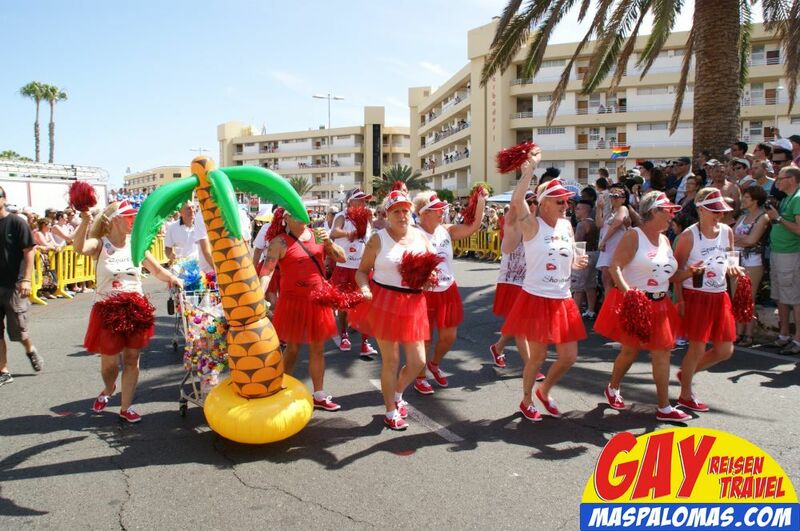 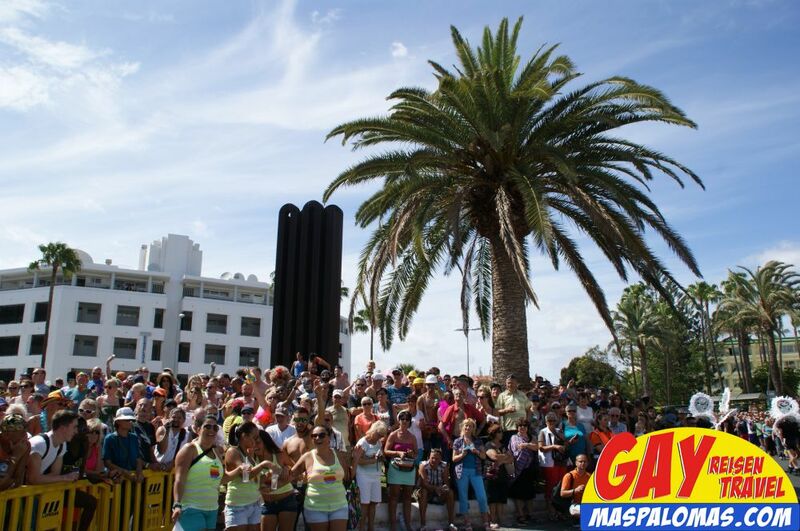 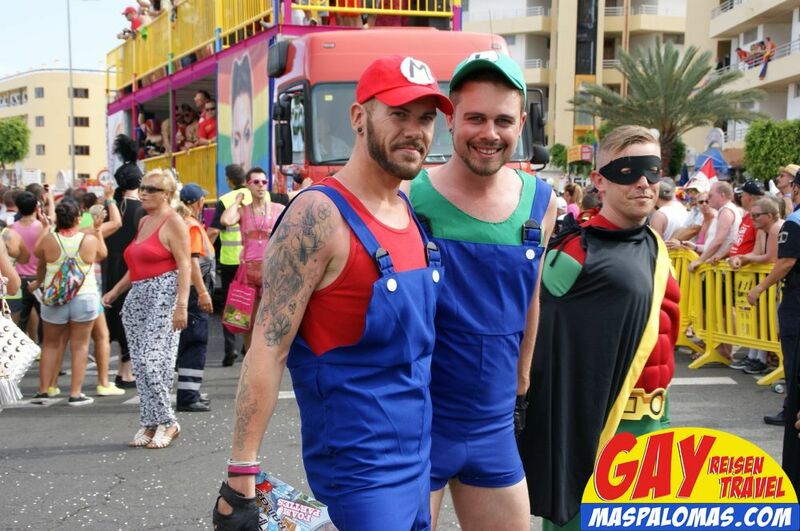 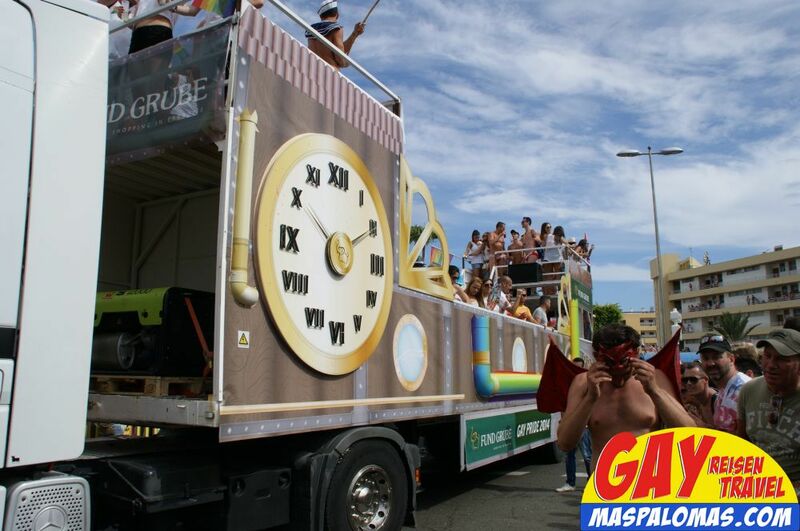 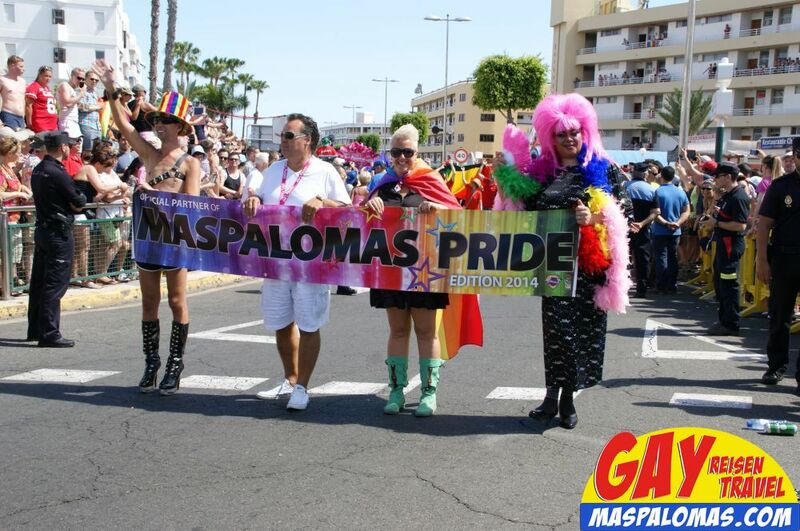 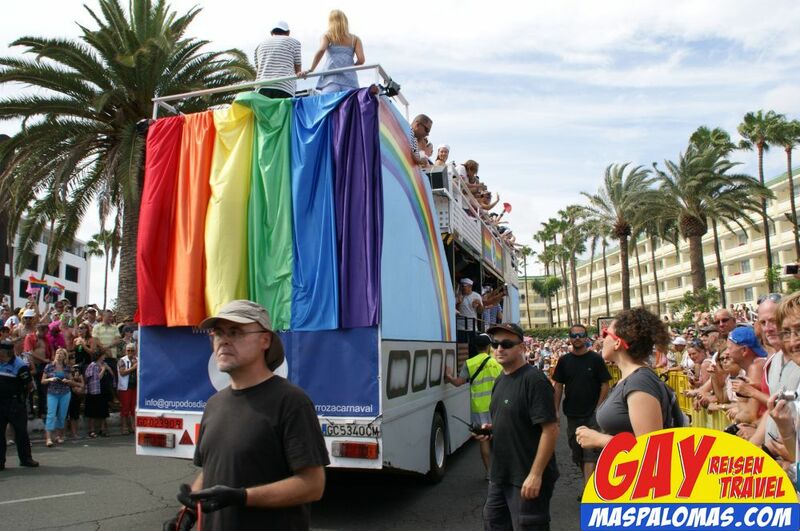 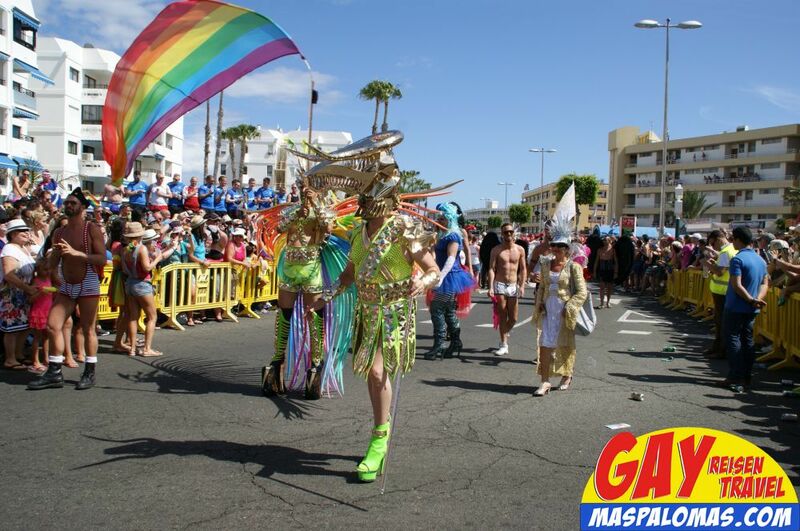 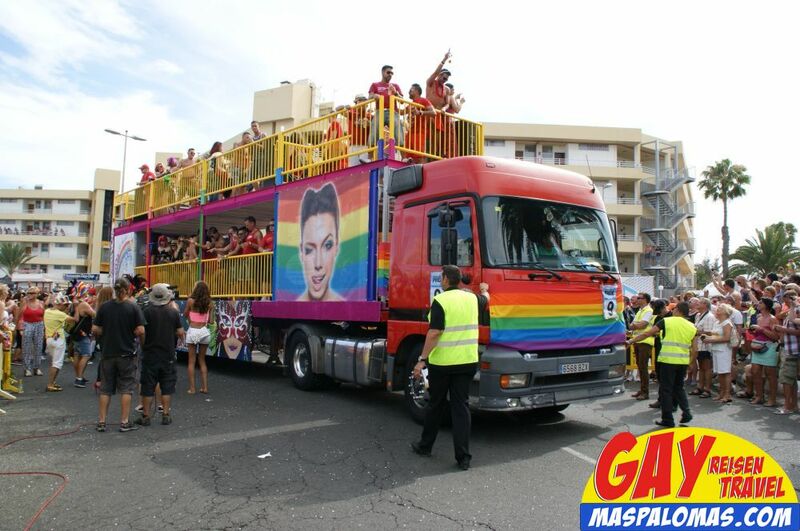 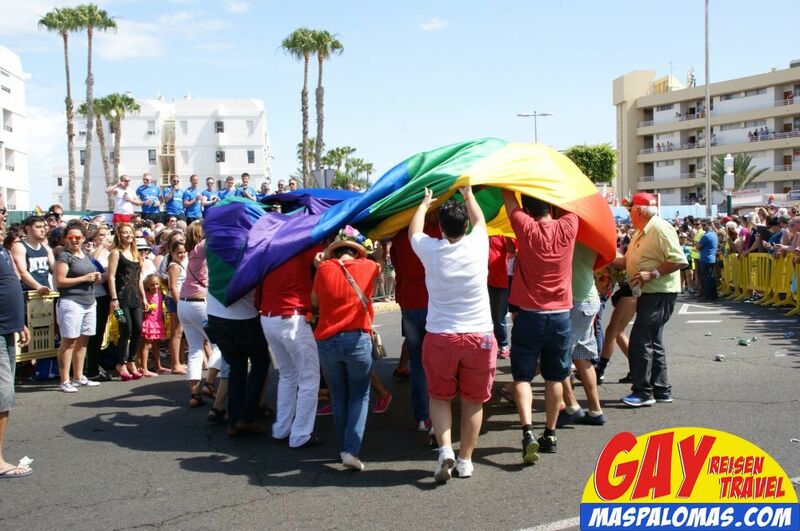 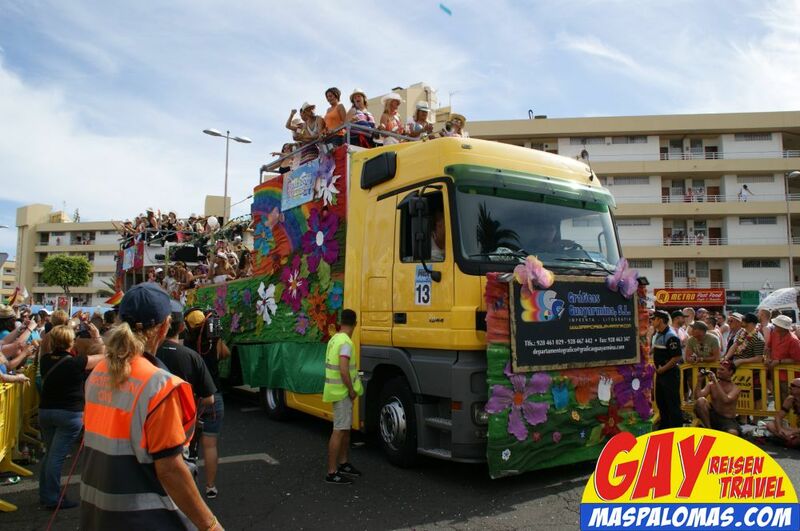 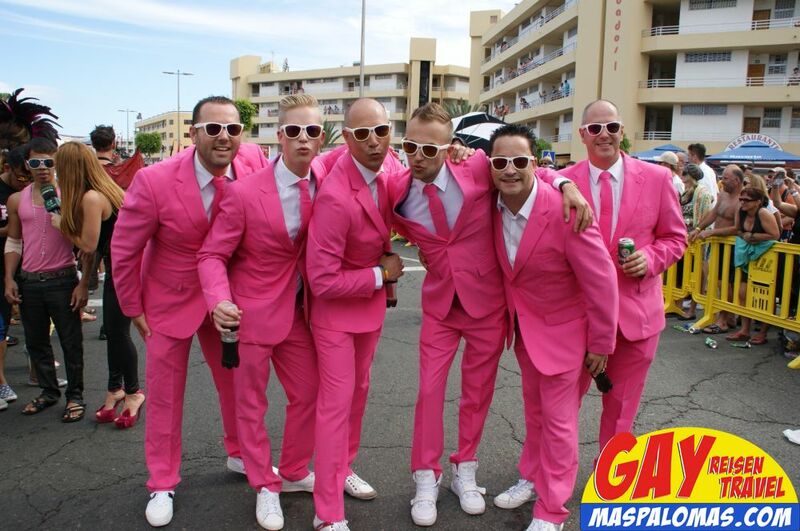 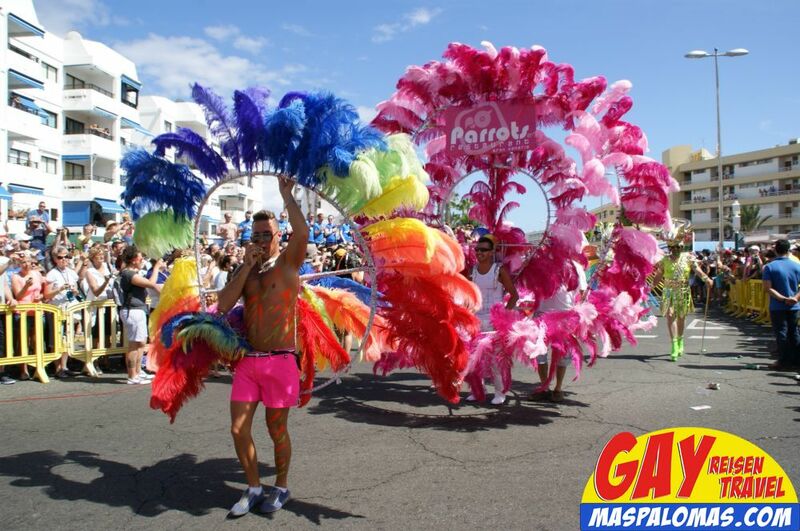 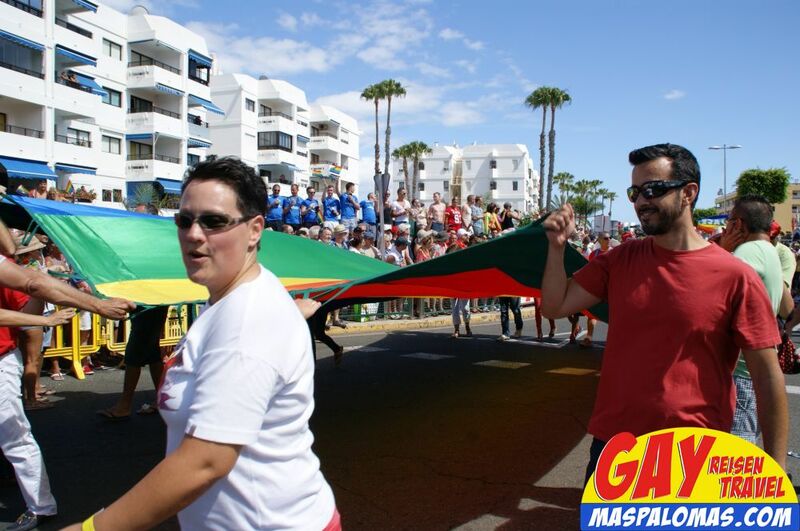 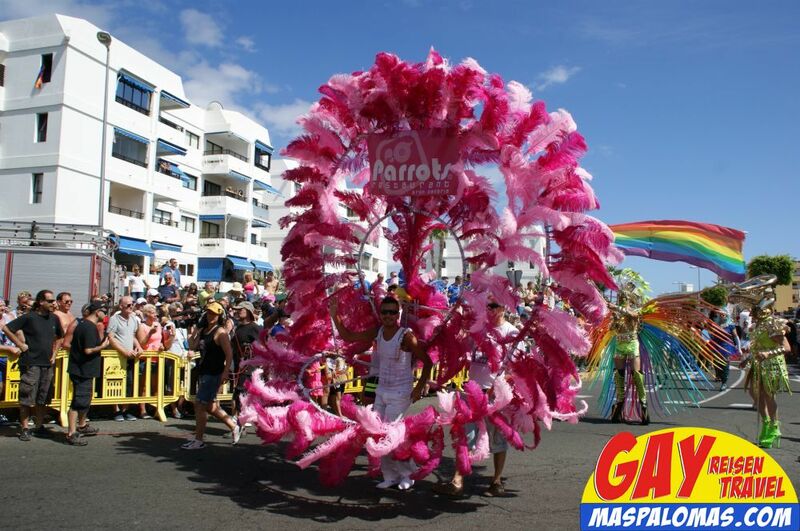 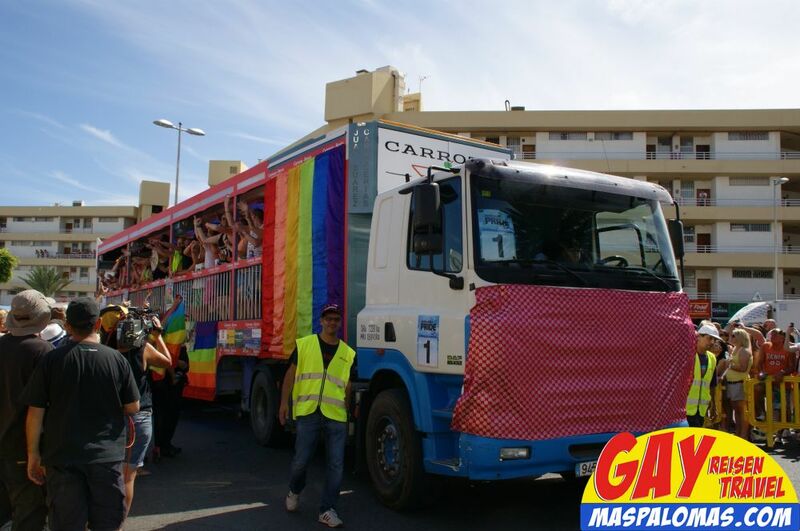 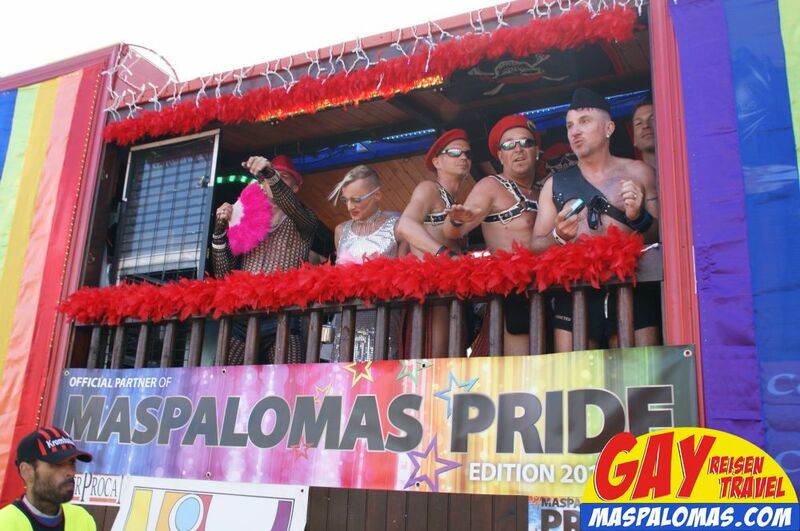 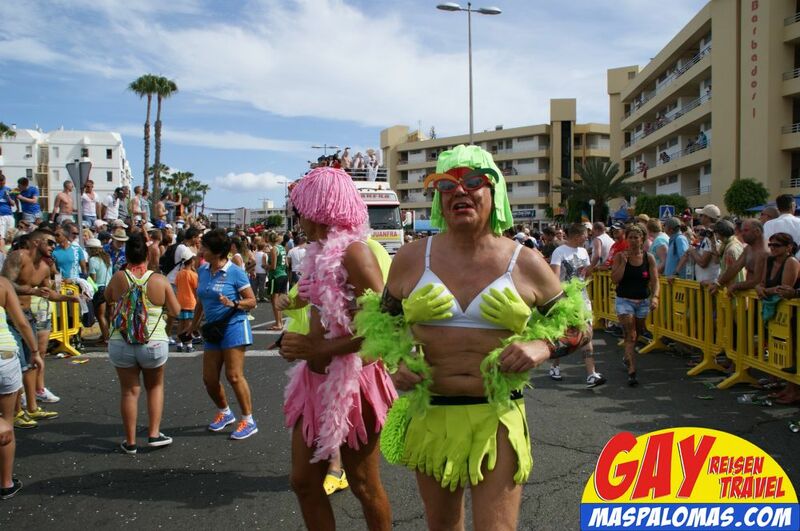 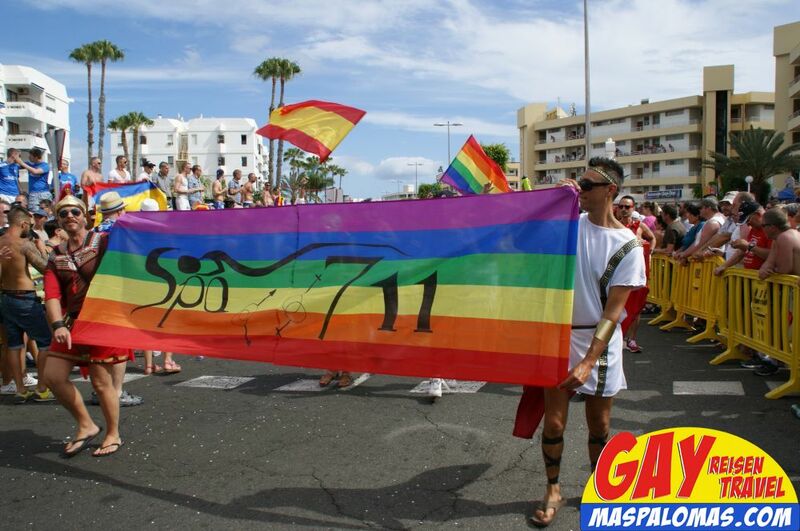 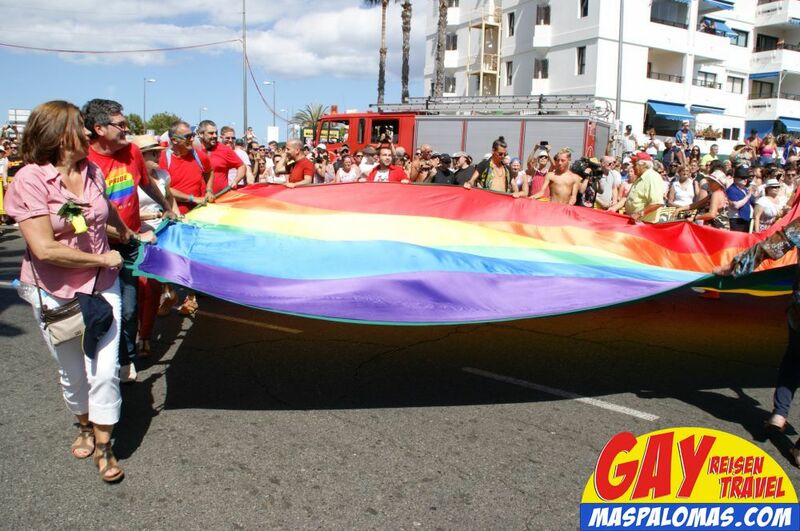 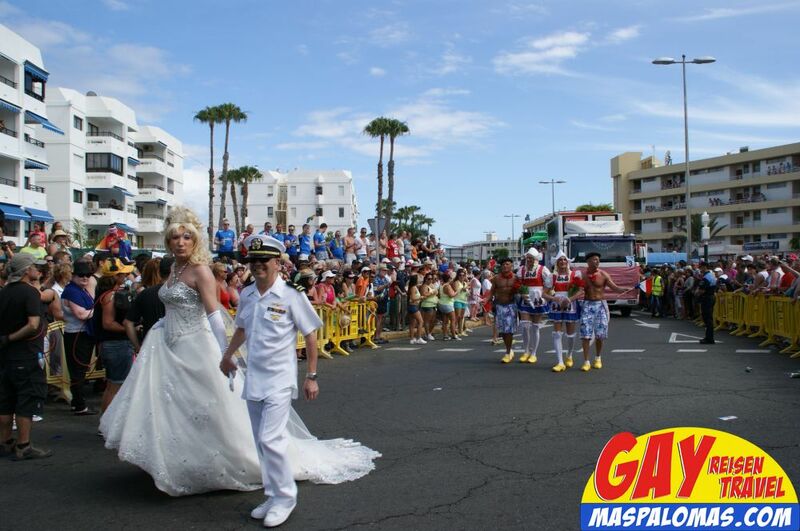 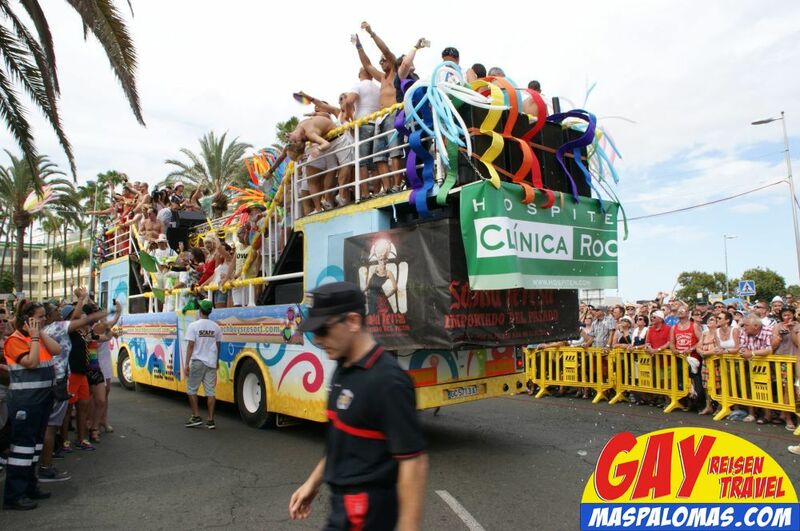 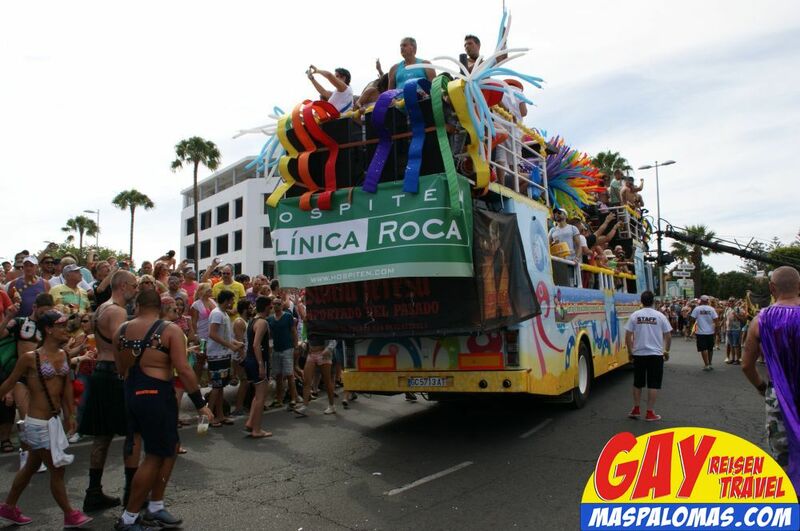 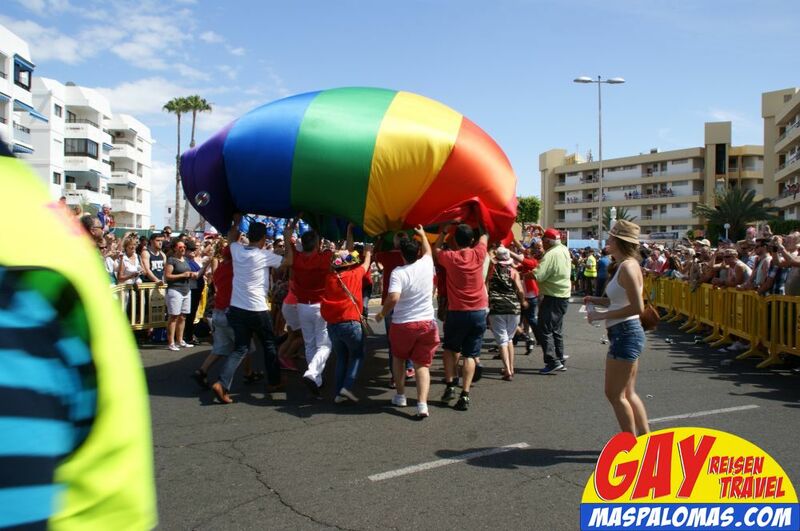 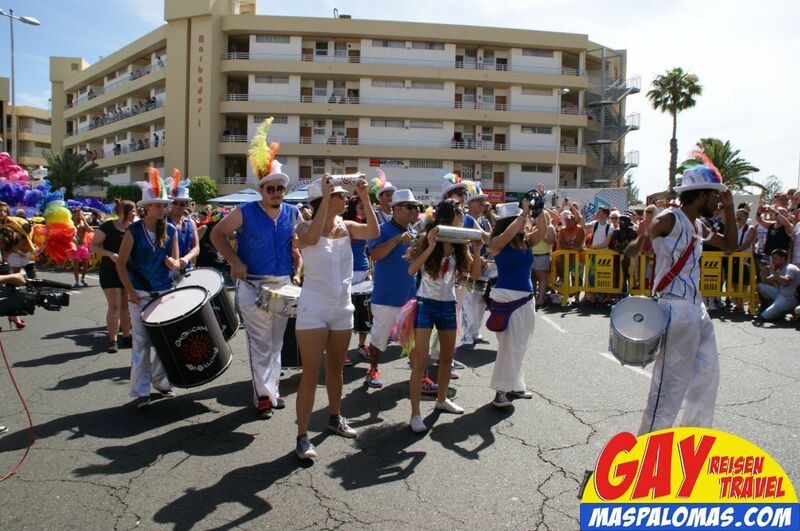 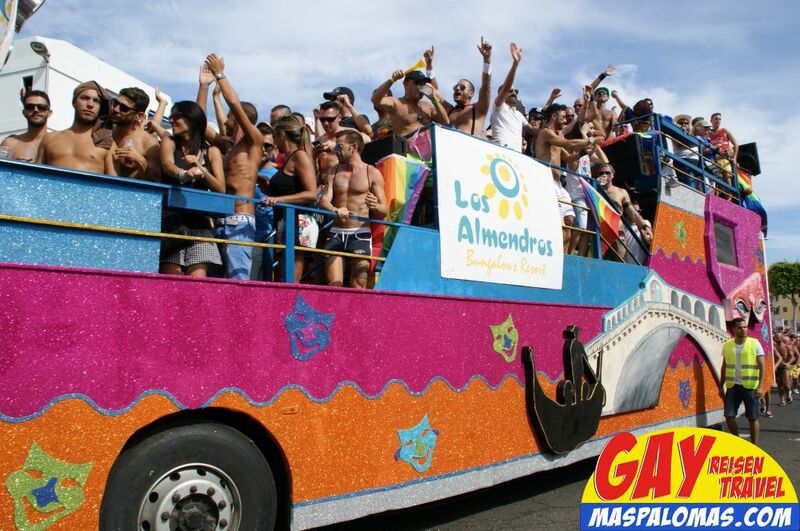 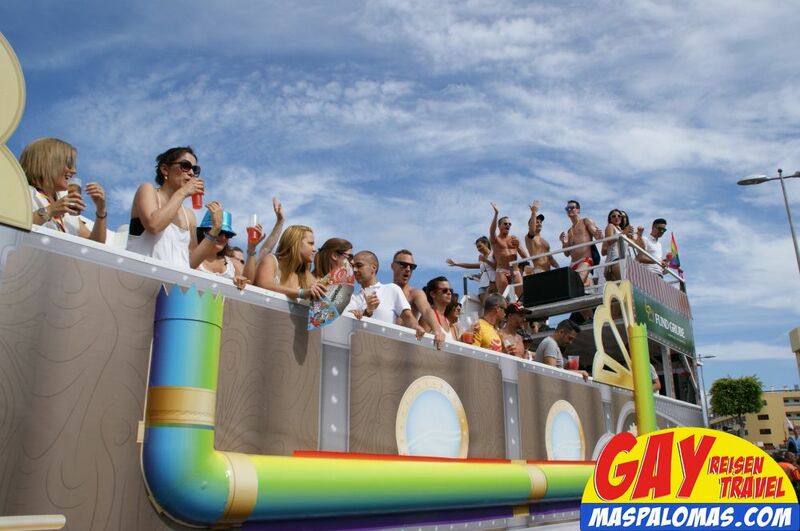 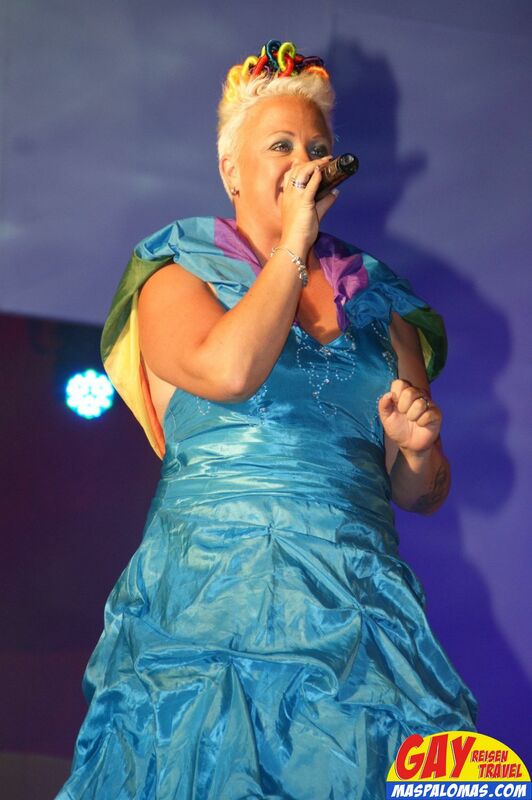 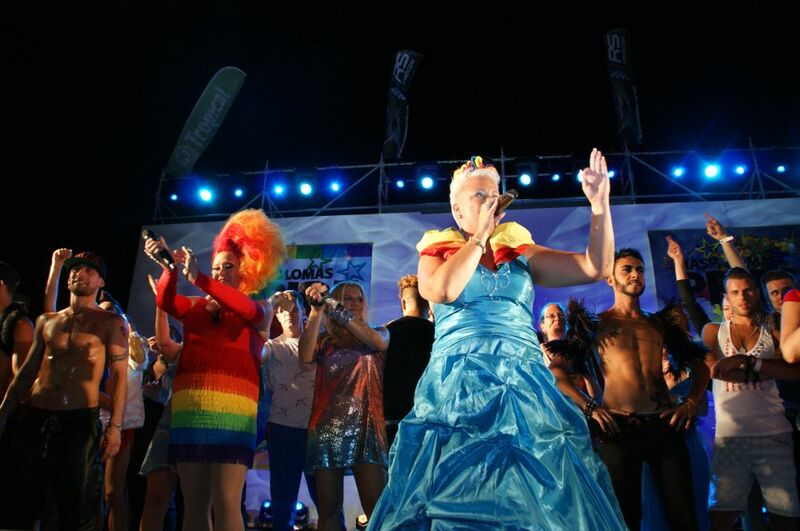 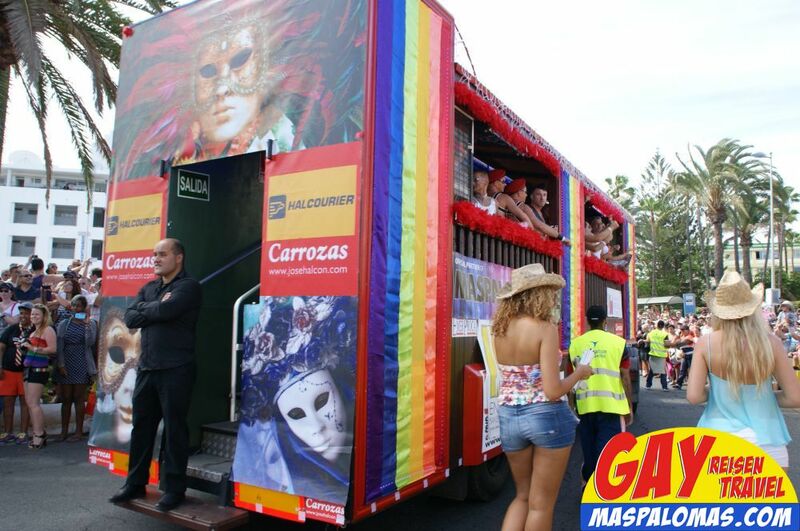 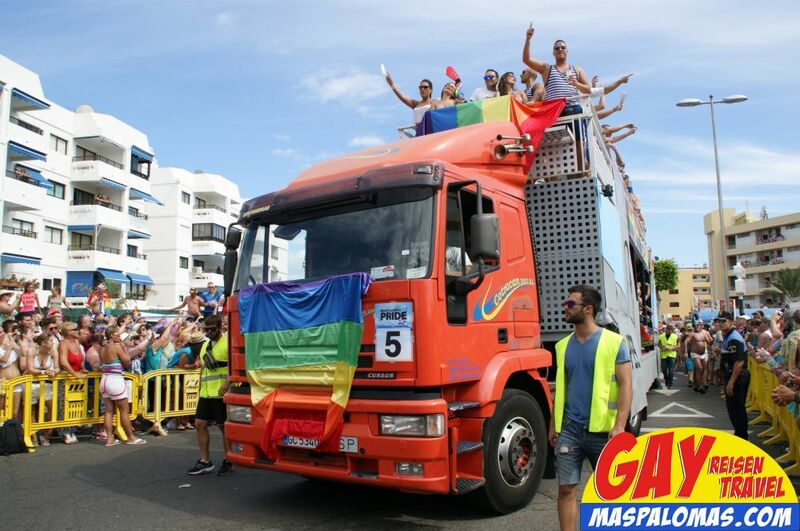 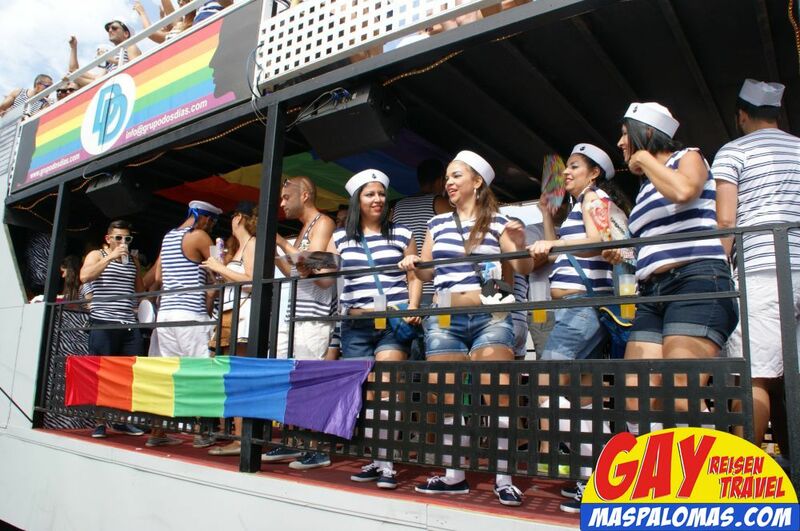 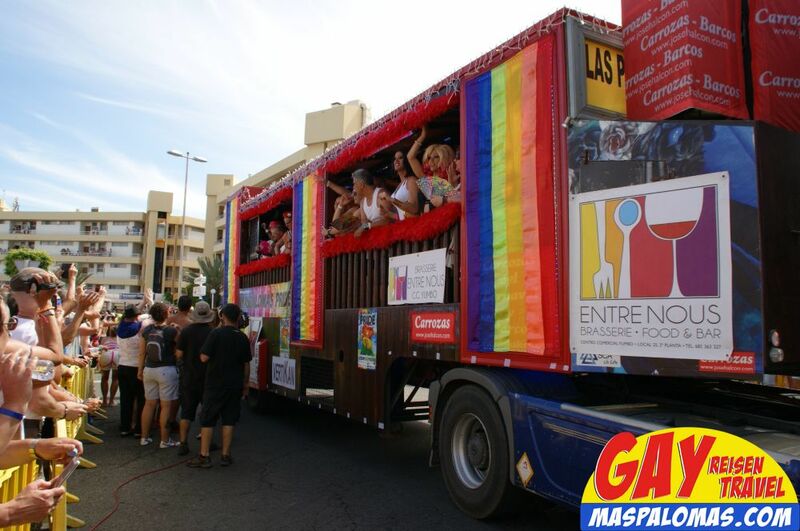 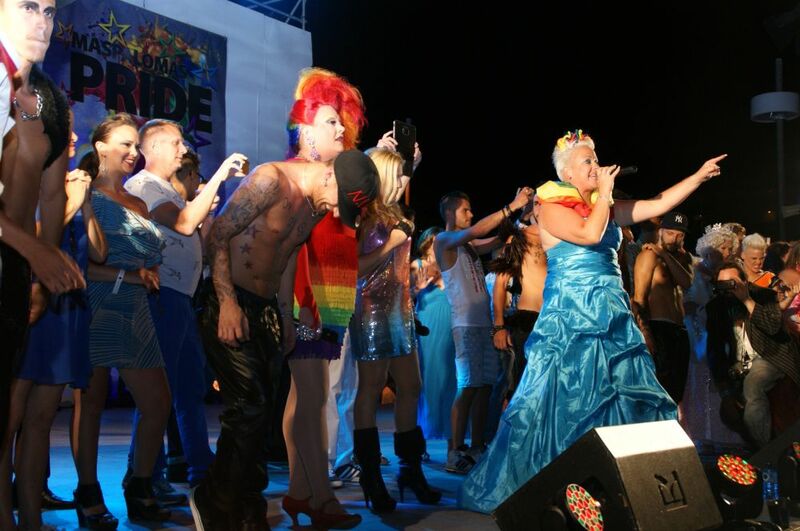 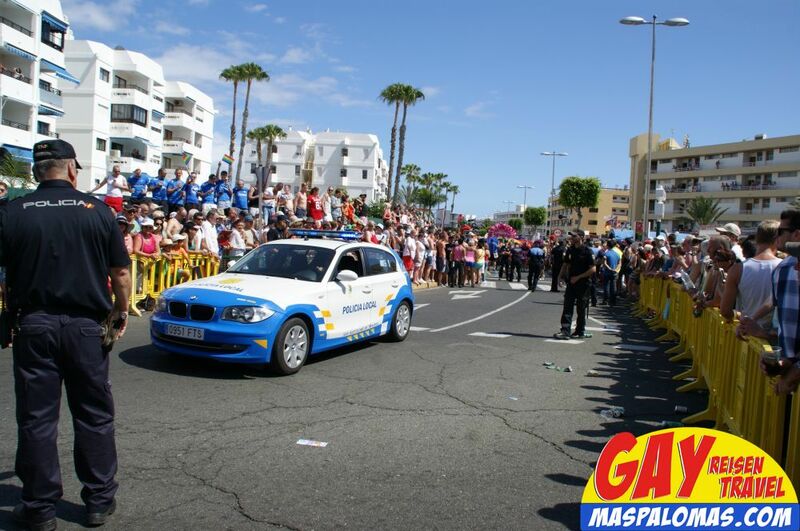 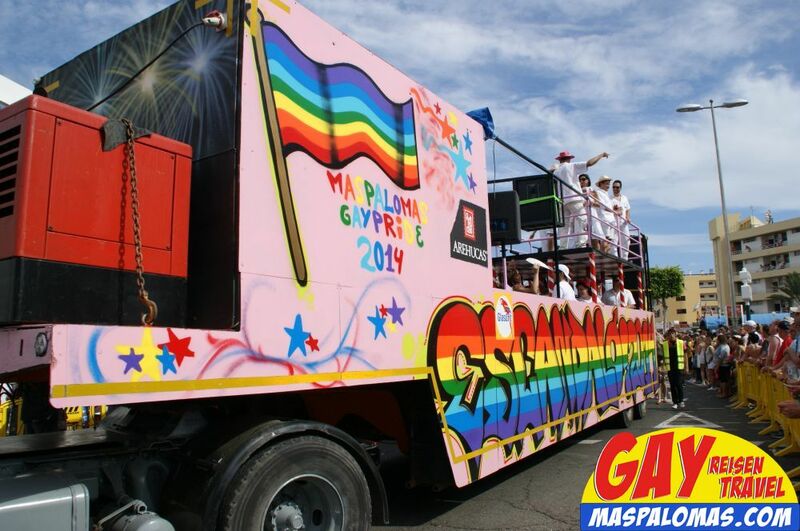 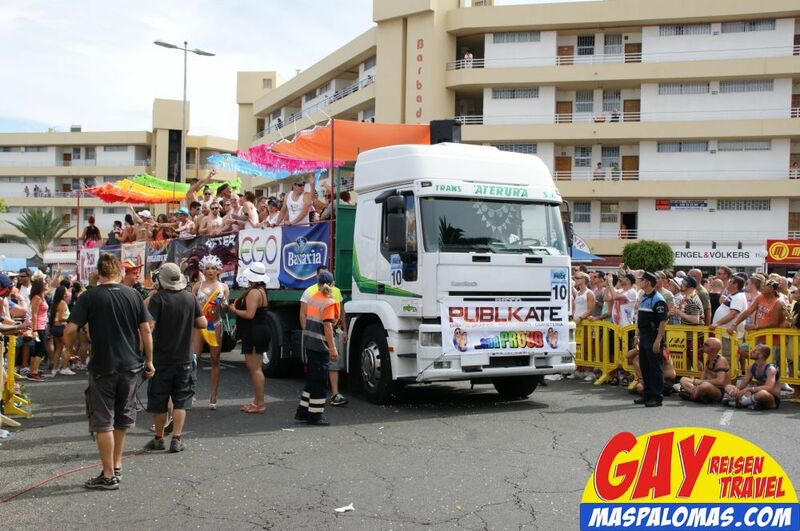 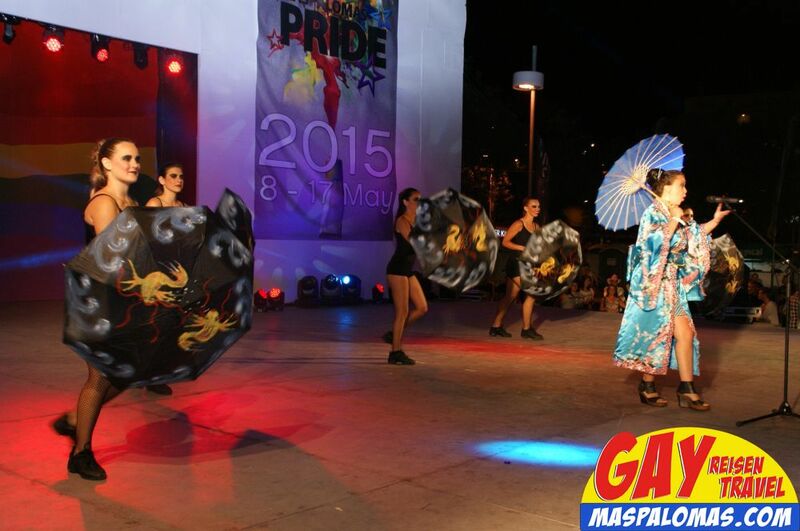 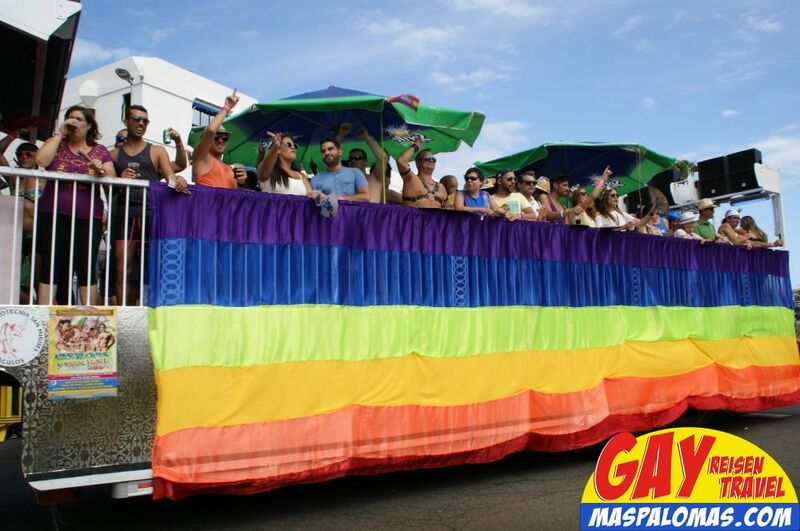 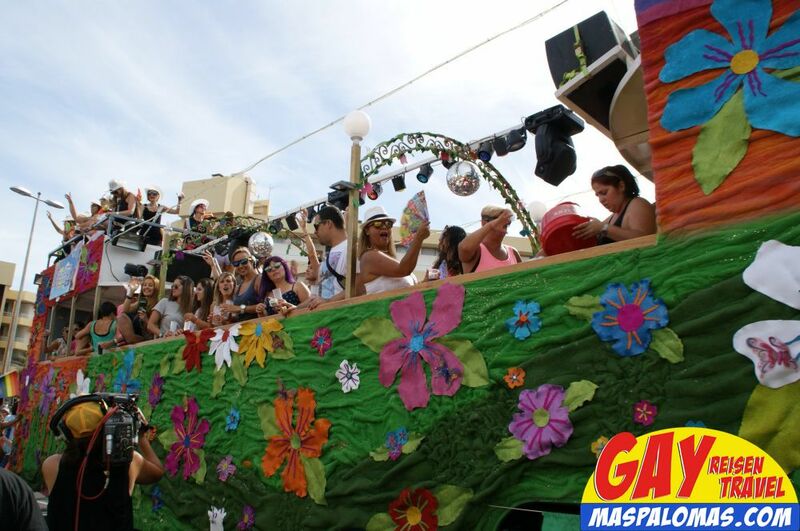 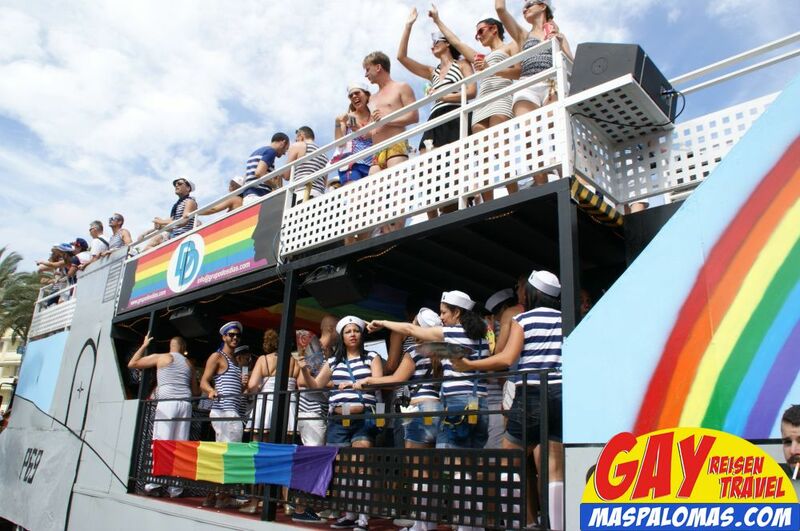 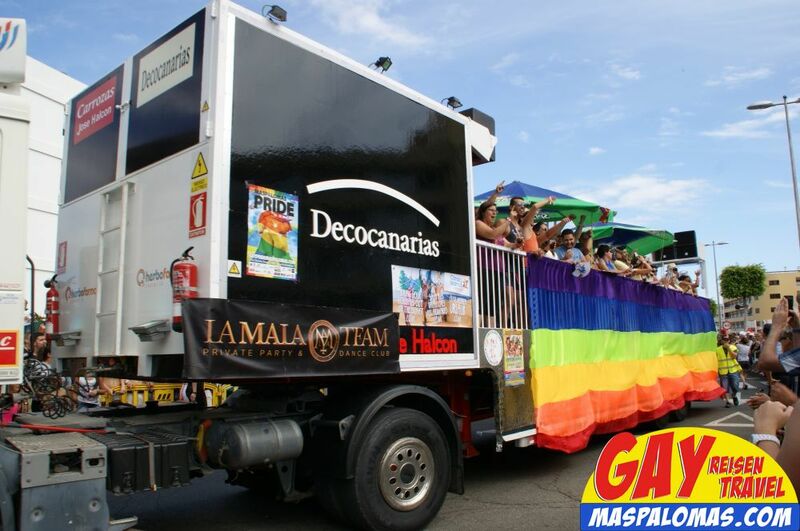 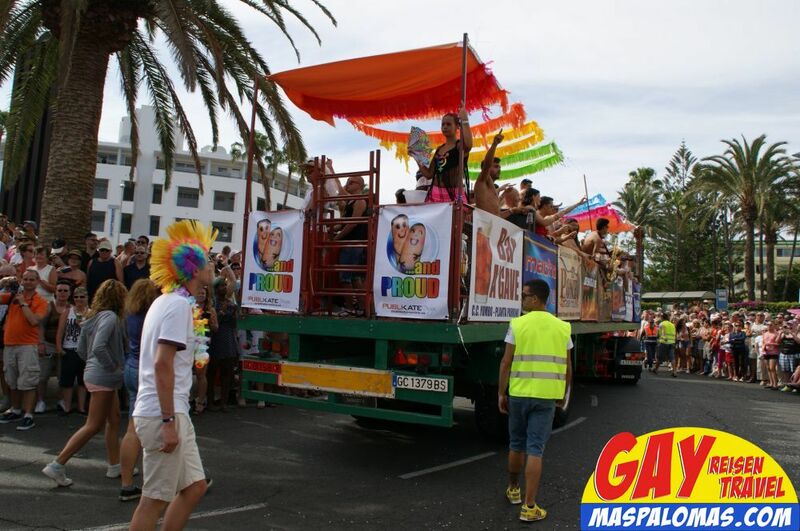 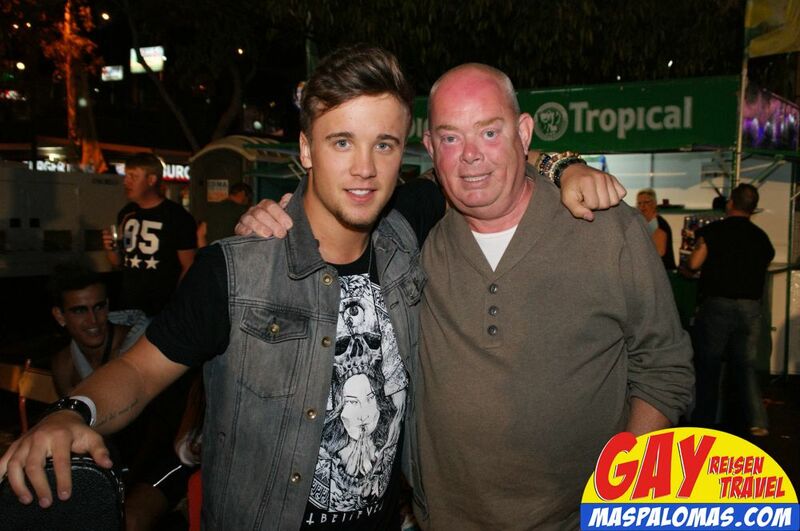 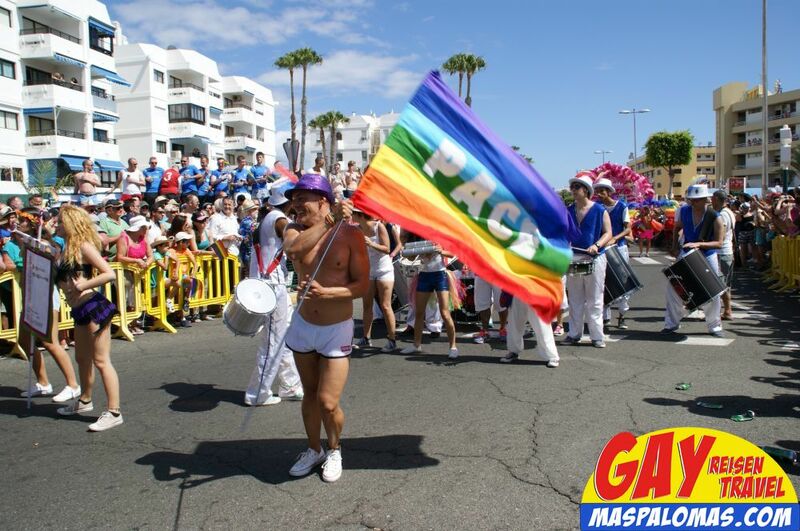 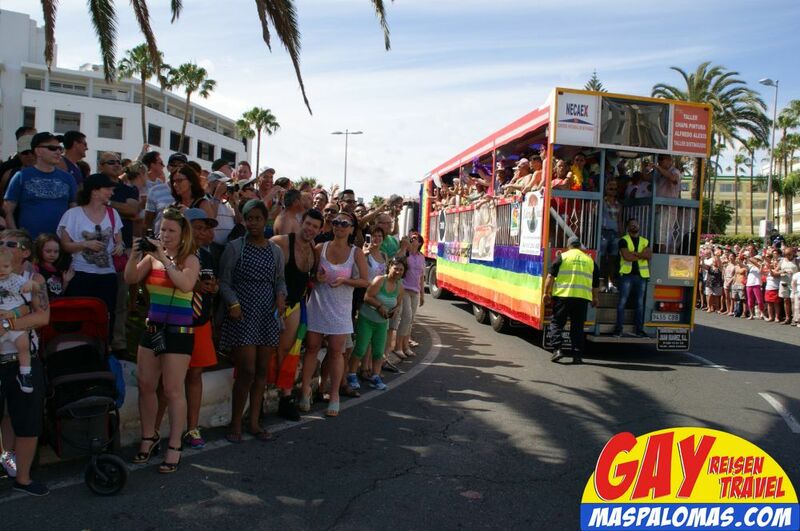 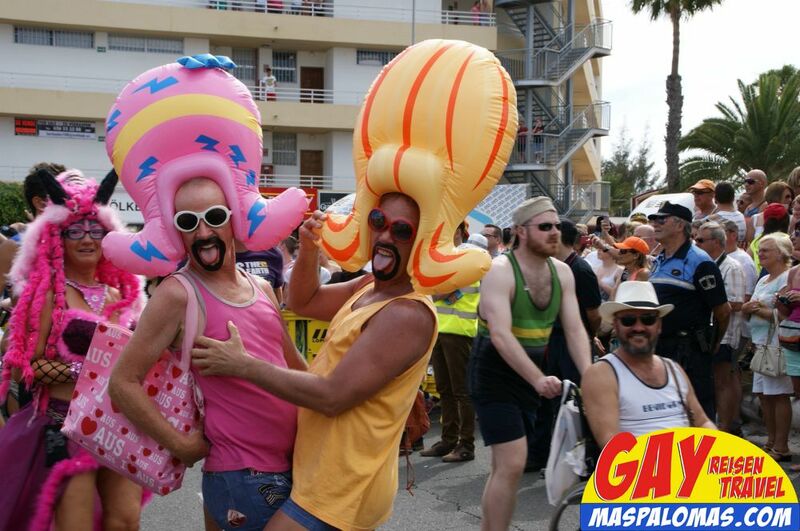 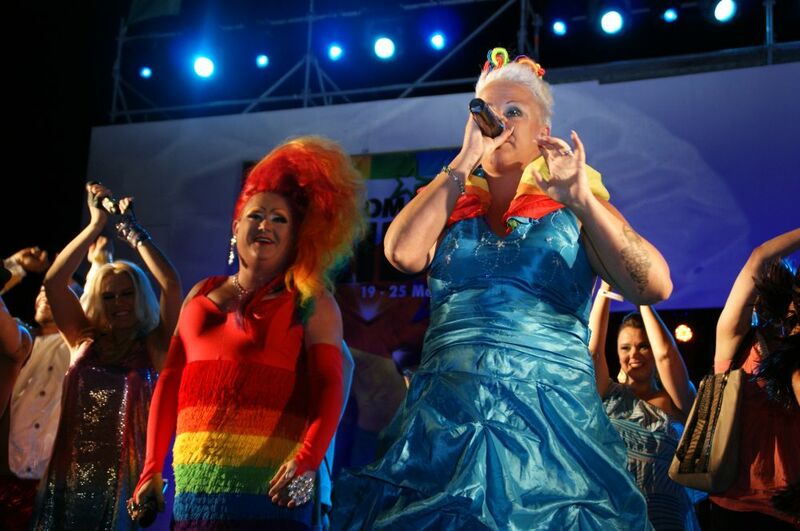 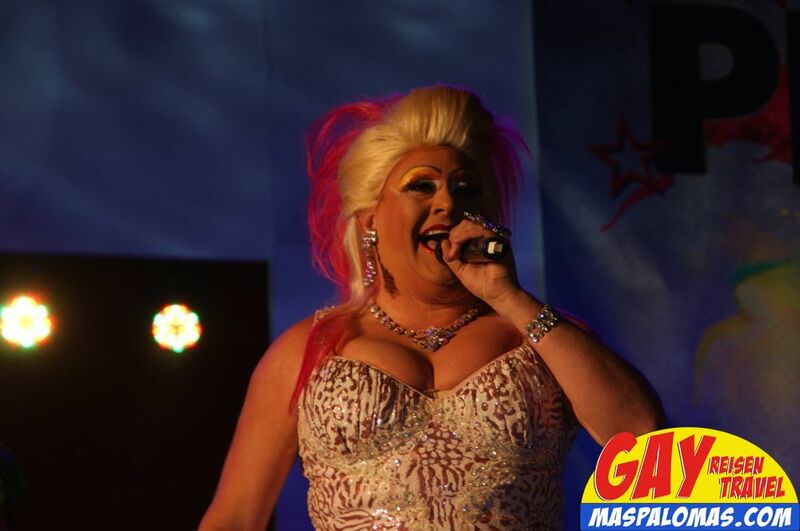 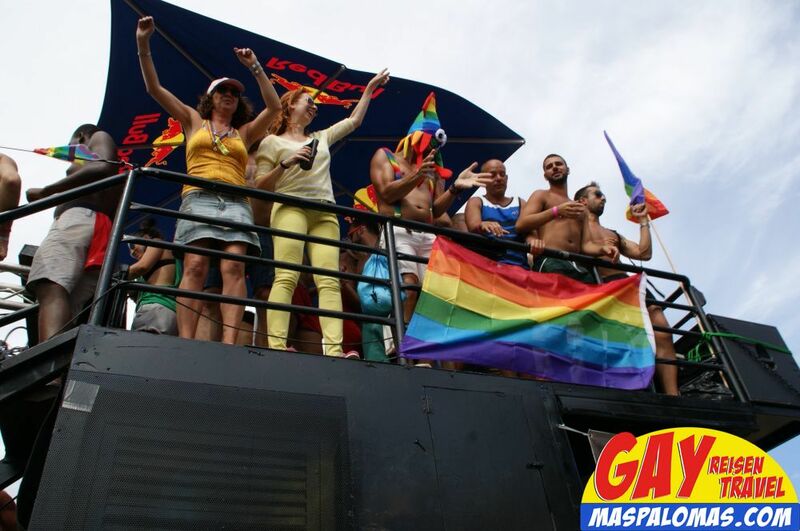 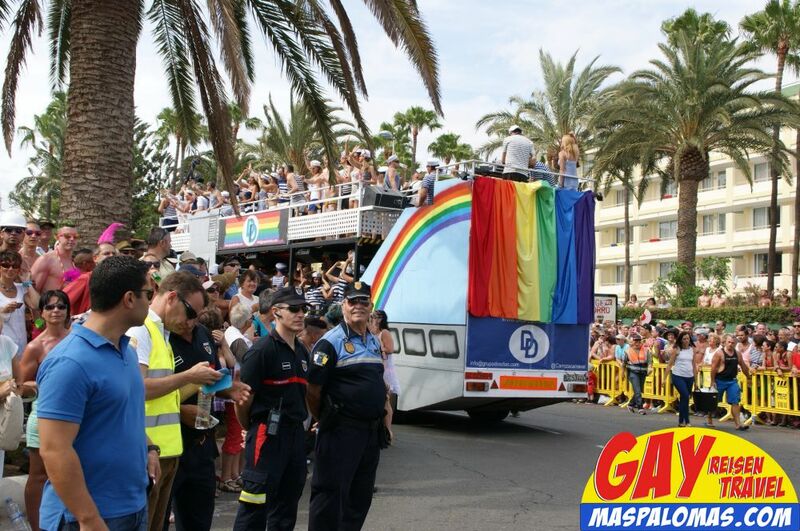 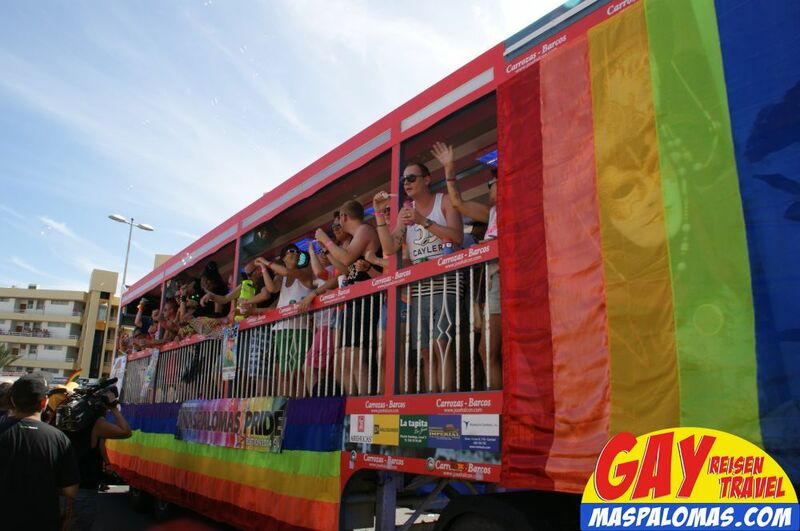 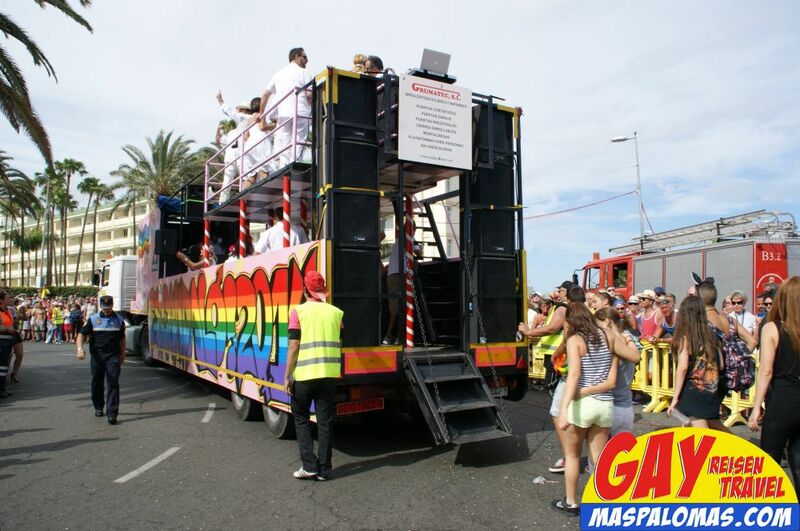 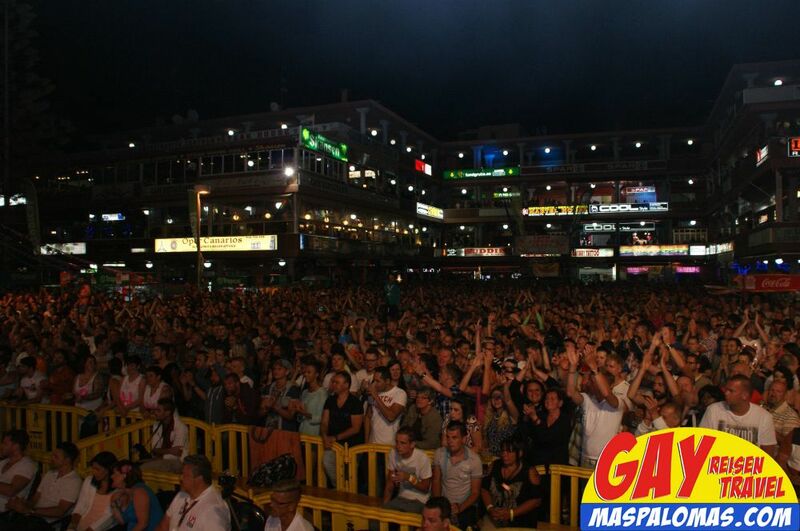 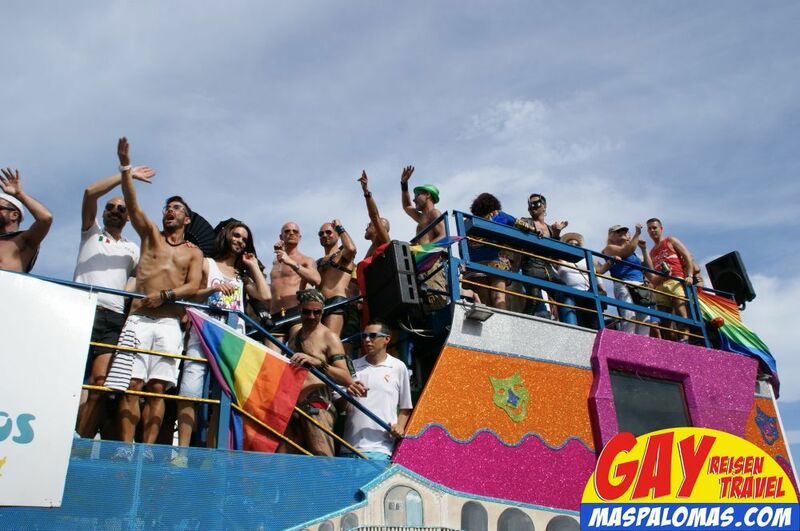 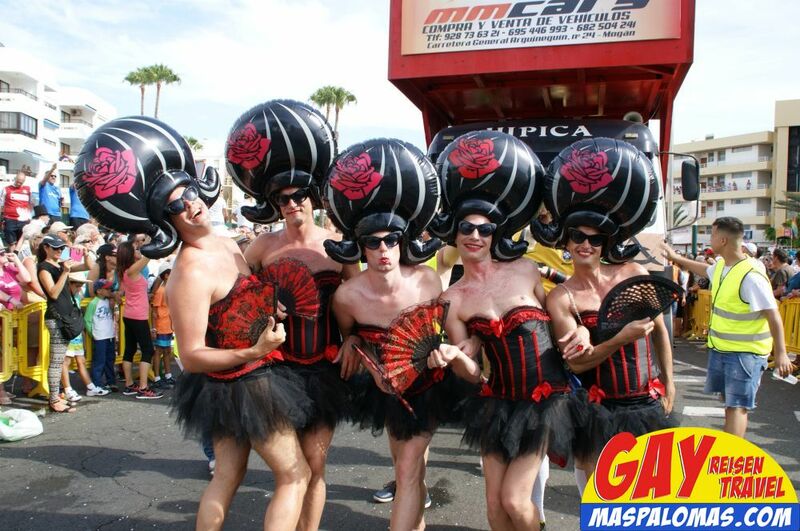 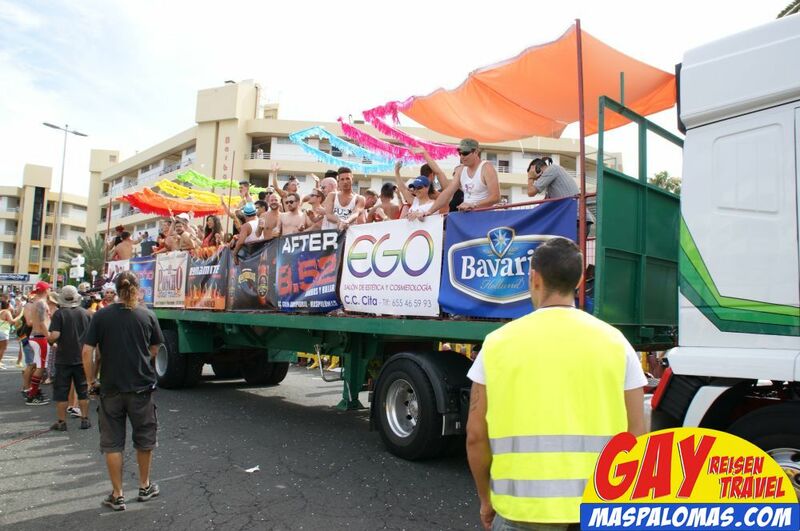 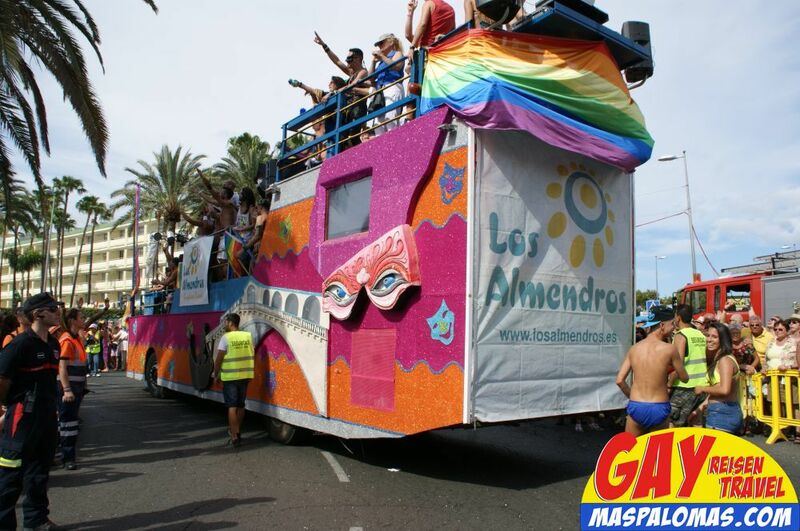 We are even a little surprised that the Gay Pride Gran Canaria 2014 is planned later (it was always in early May), but there are probably some important reasons for this! 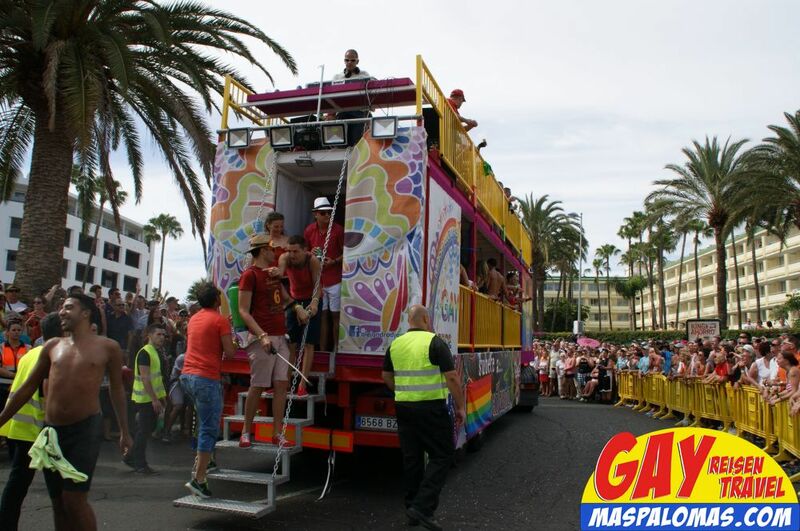 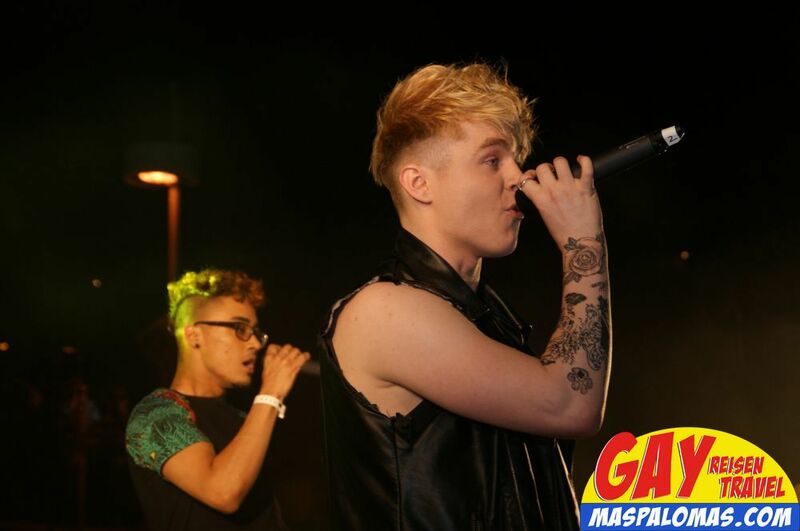 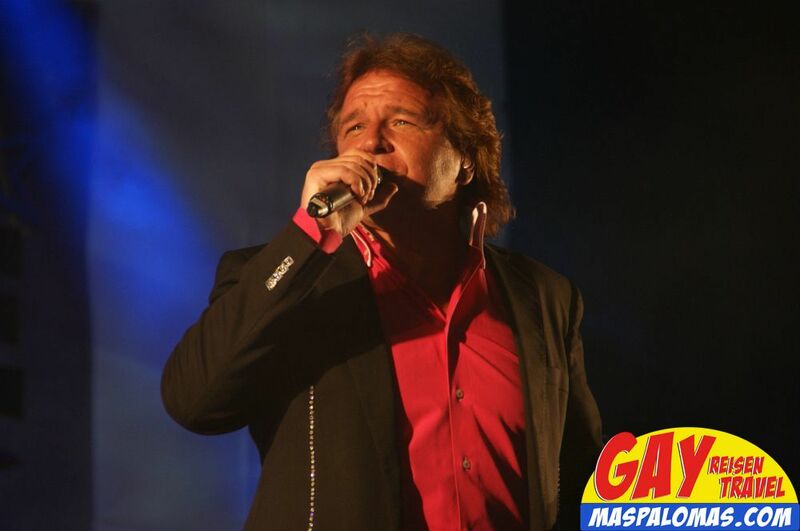 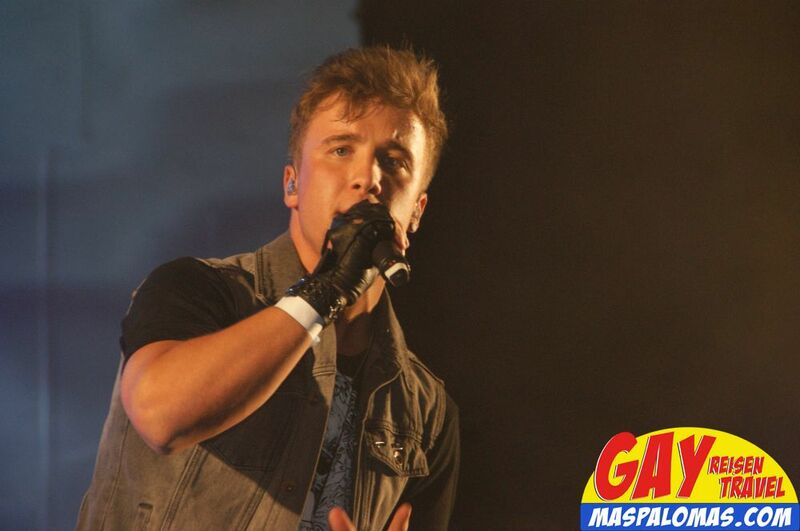 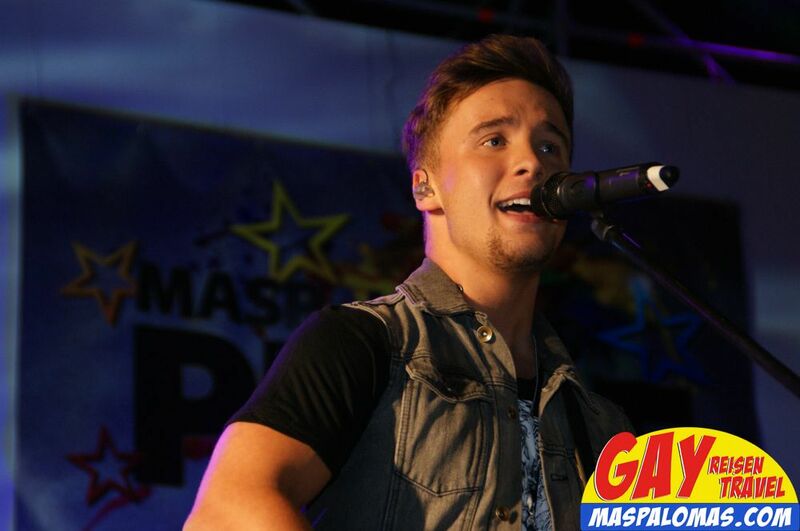 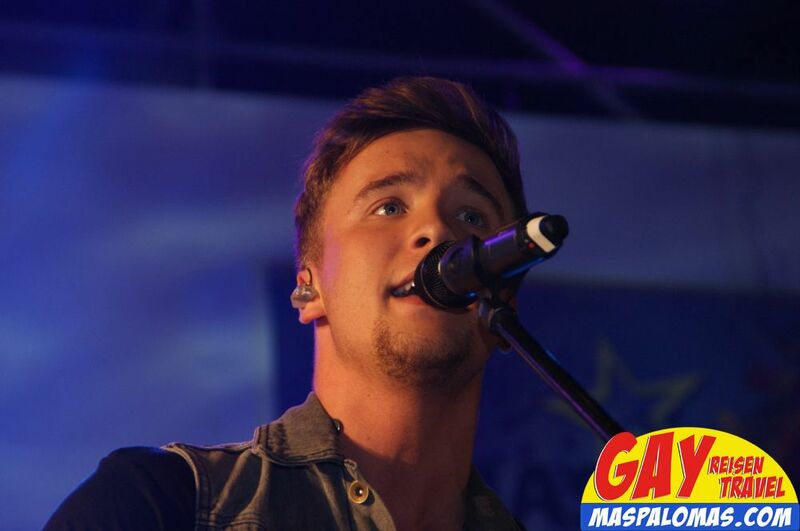 Also in 2014 we will be there for you and provide you with lots of photos and impressions! 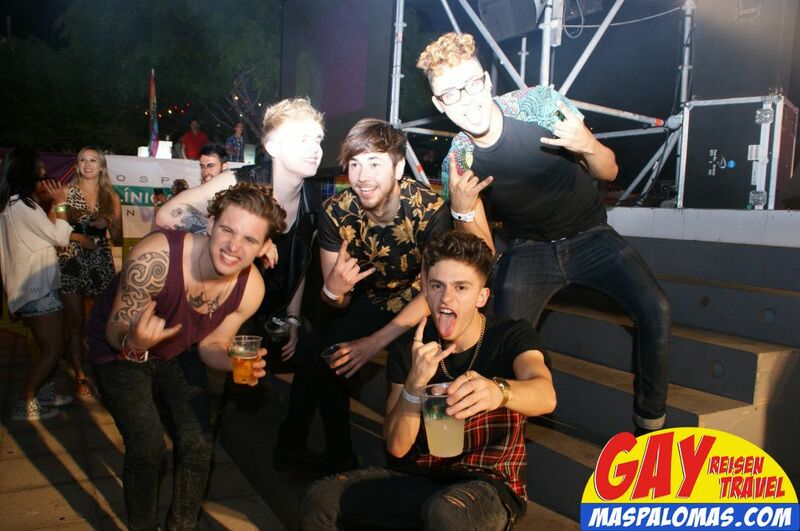 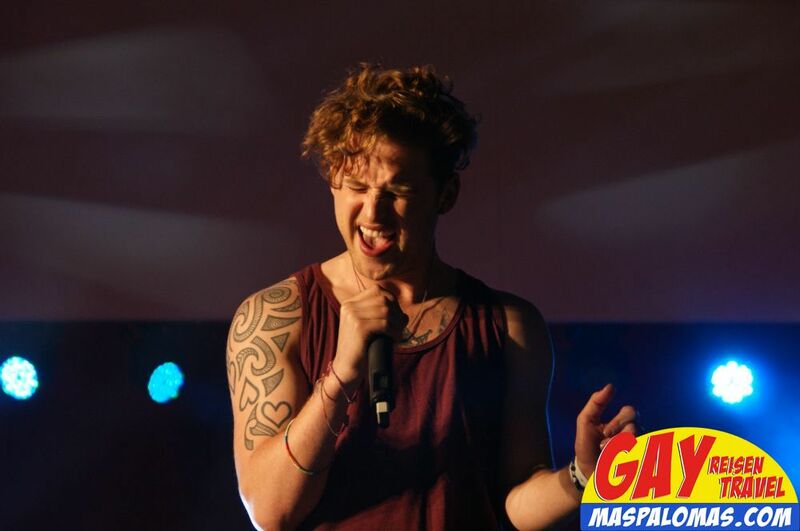 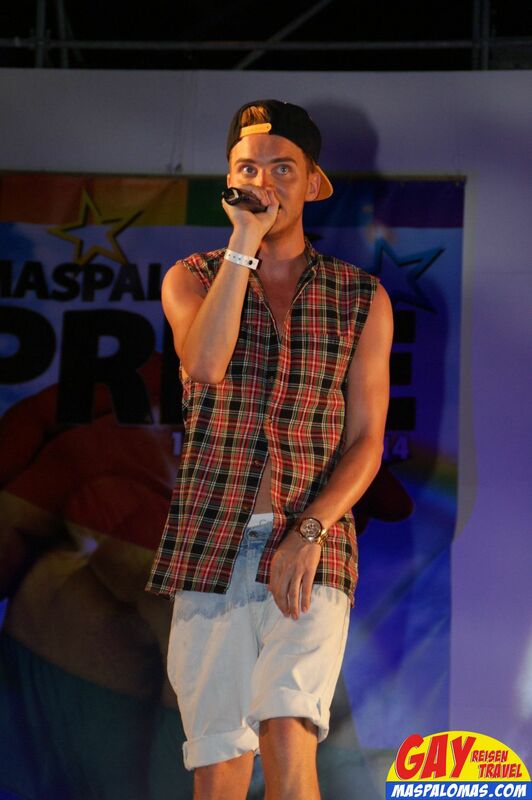 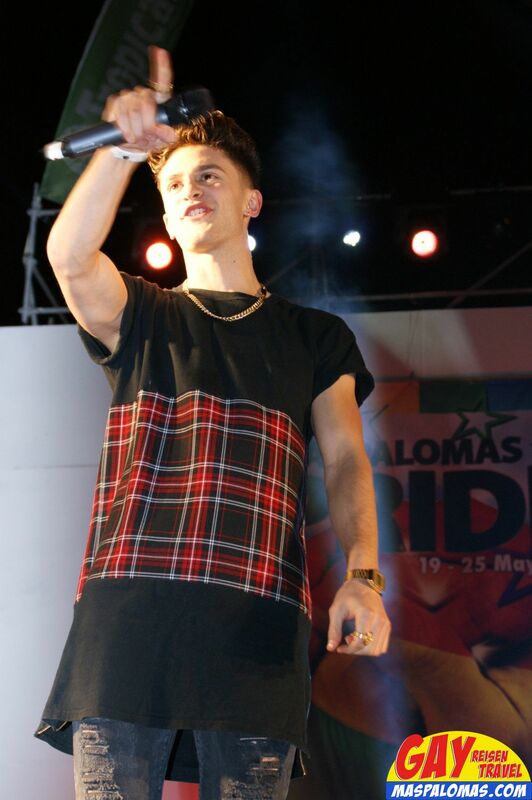 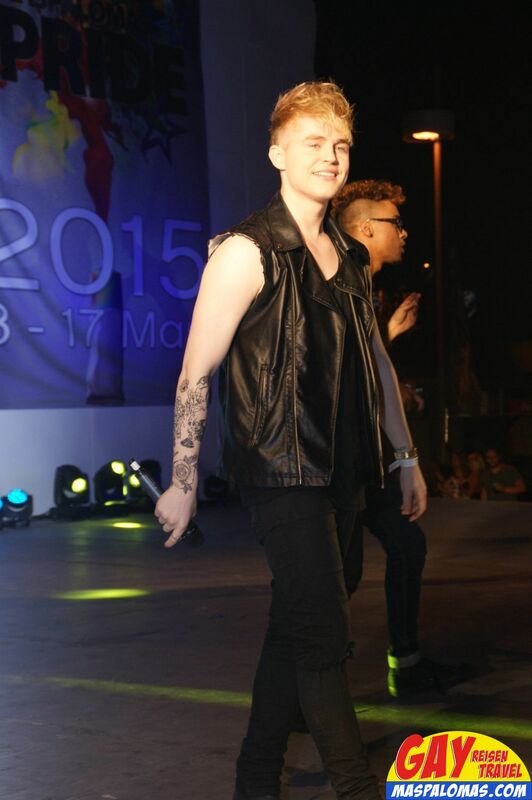 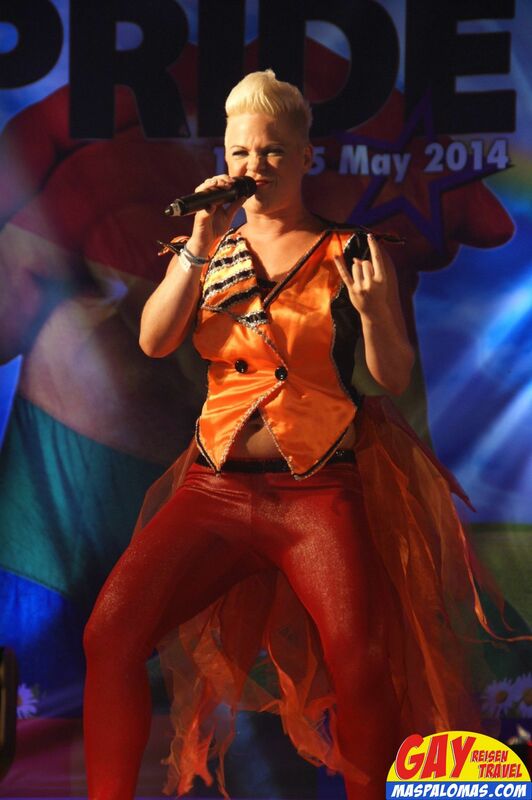 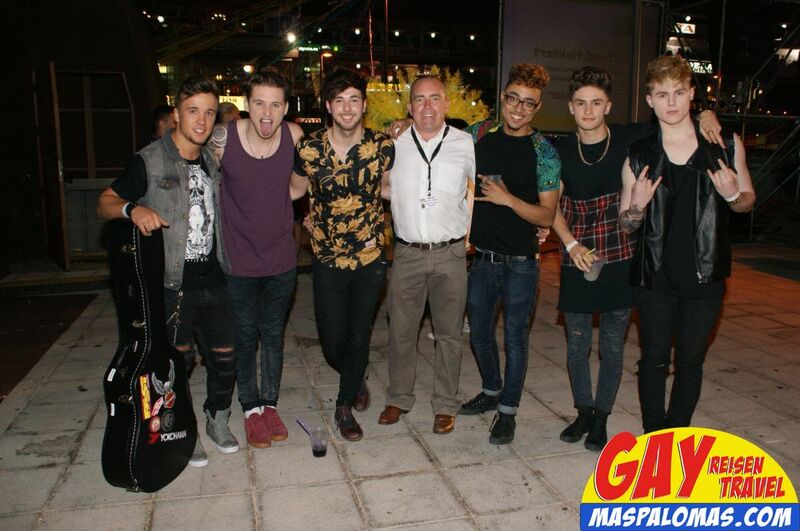 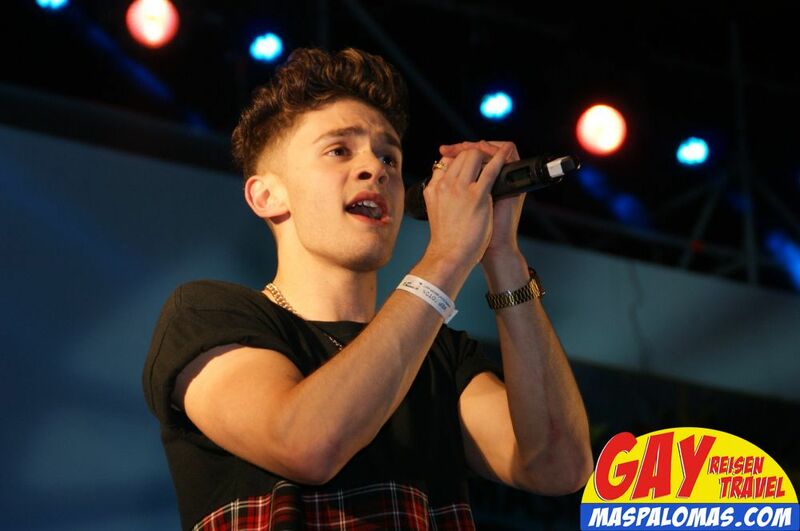 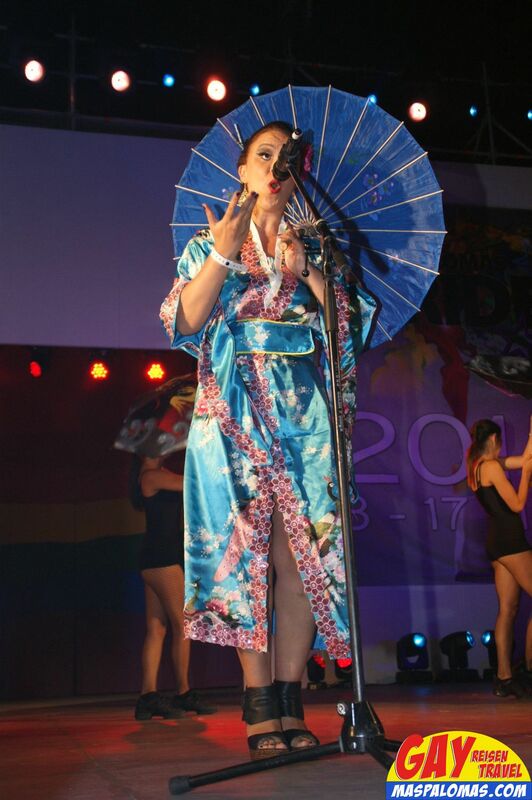 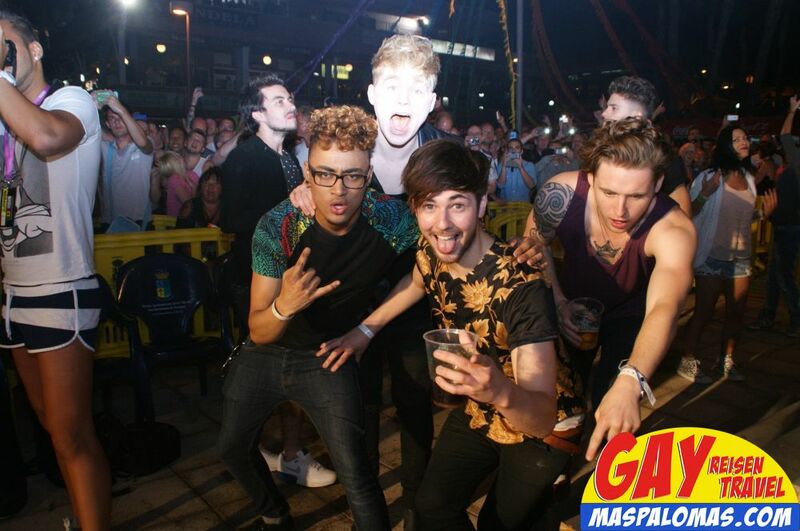 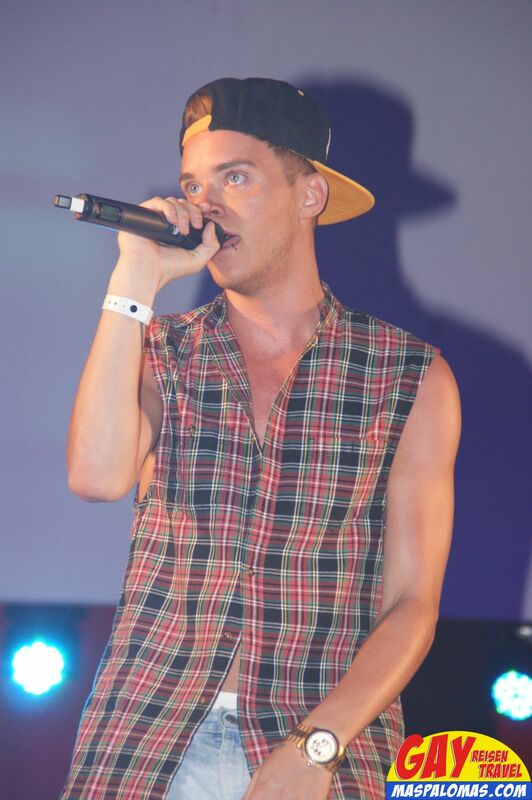 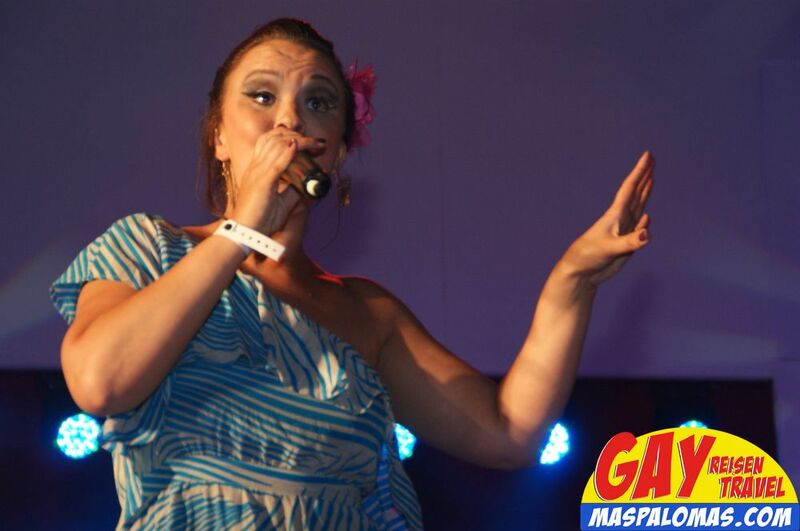 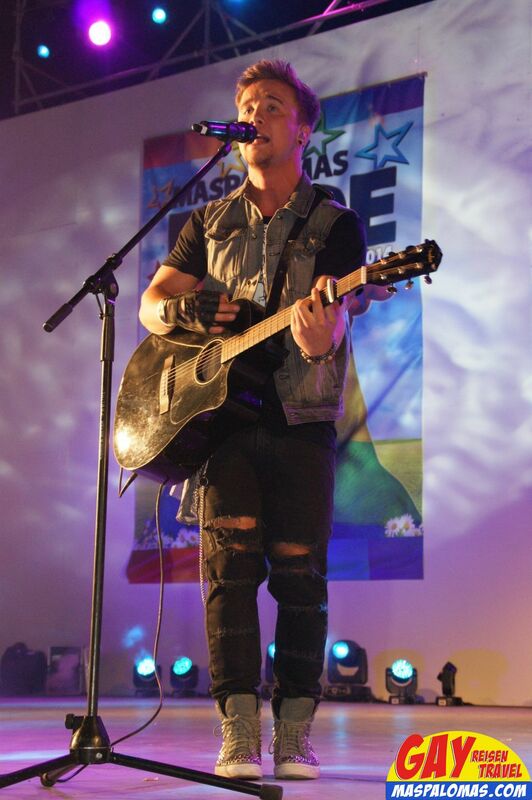 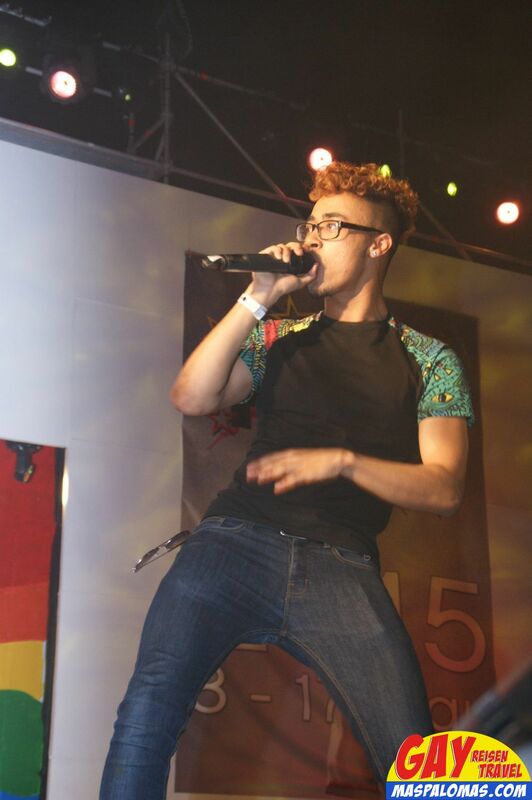 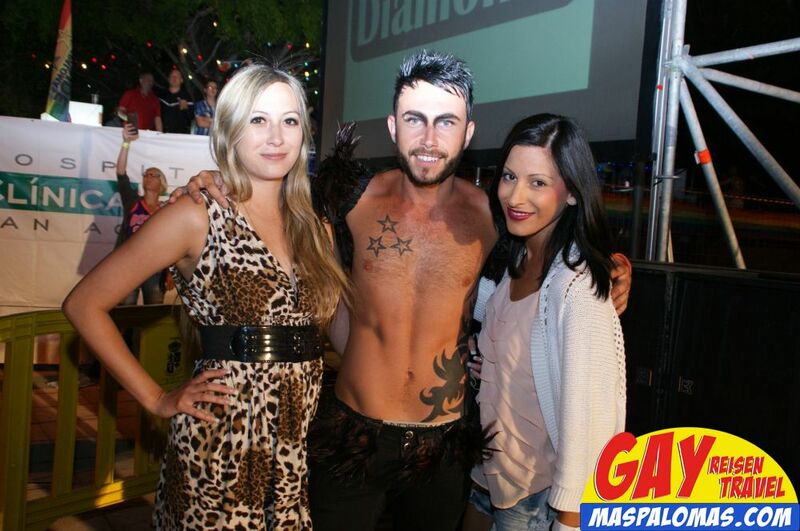 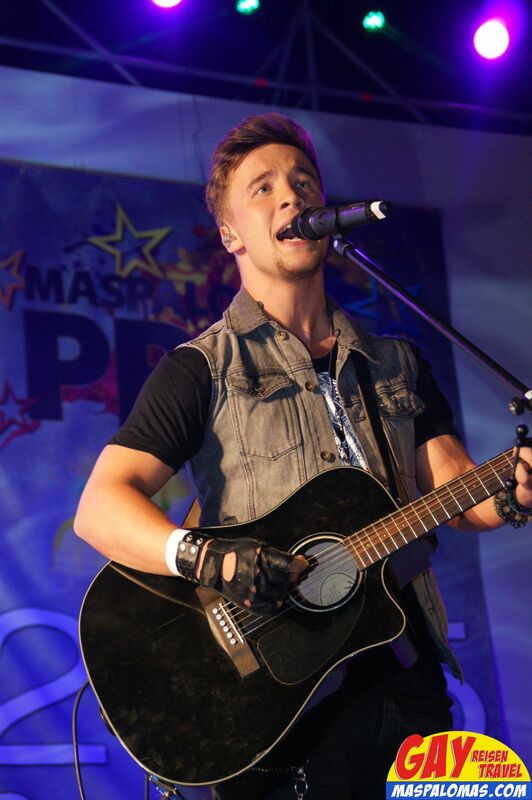 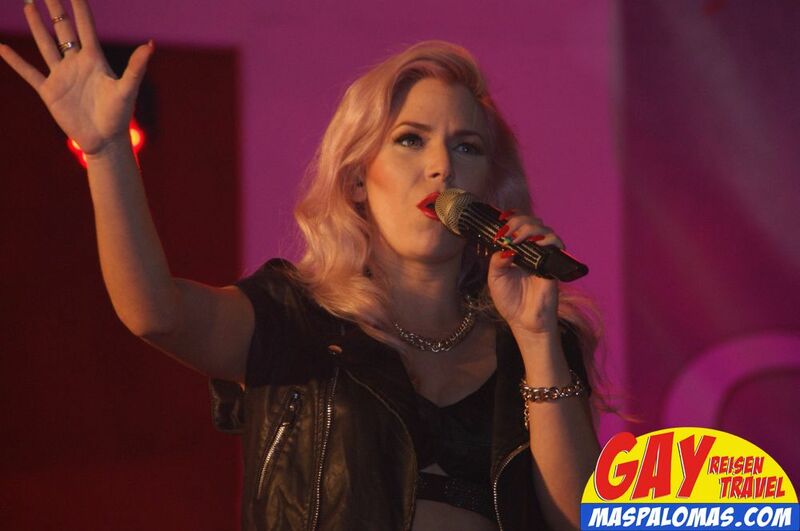 Also during Pride 2014 an awesome event! 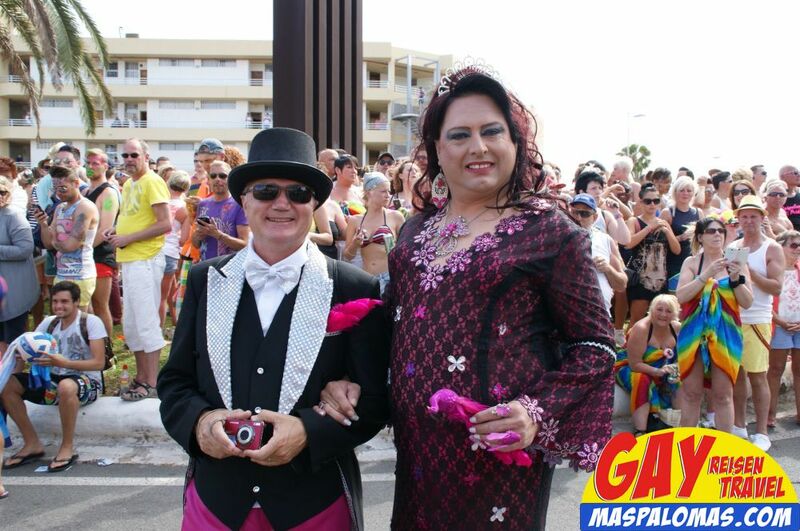 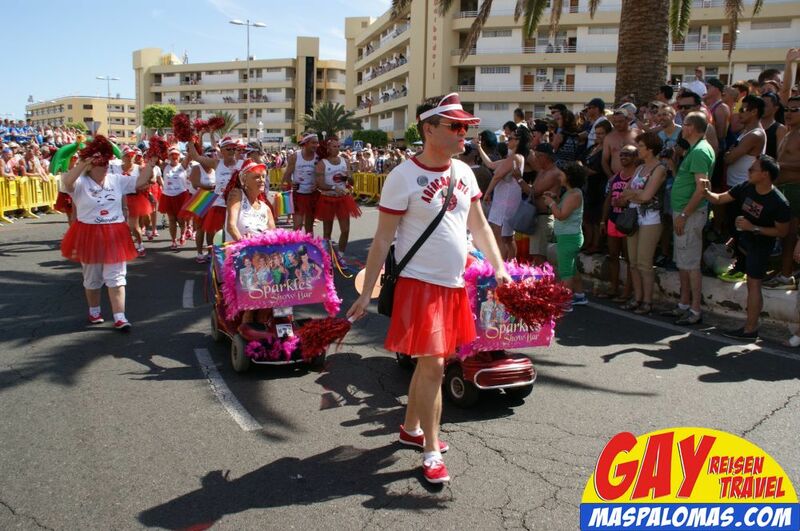 The Pride Parade through the streets of Playa del Ingles.